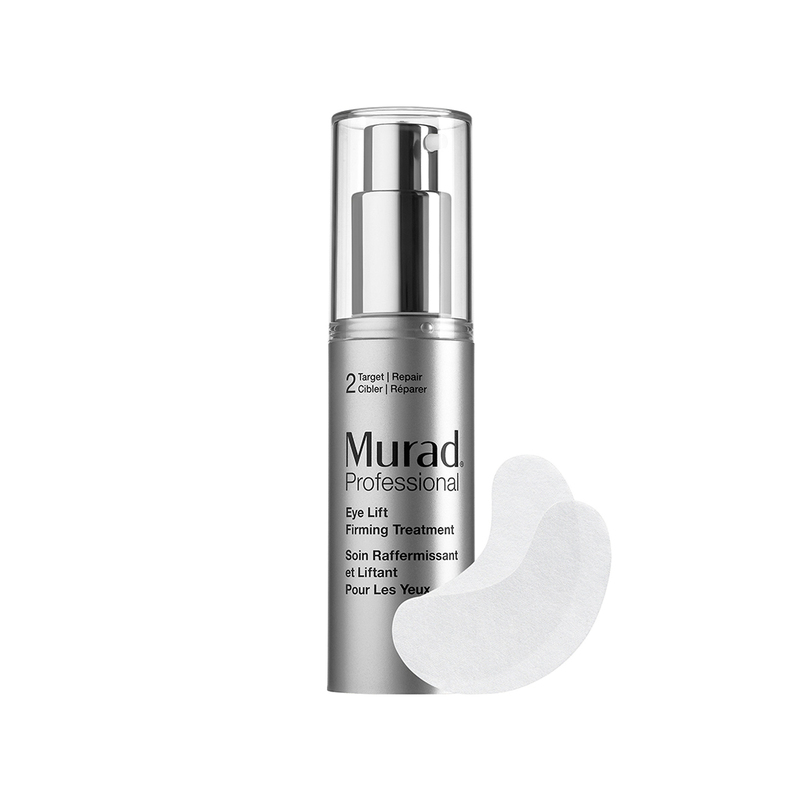 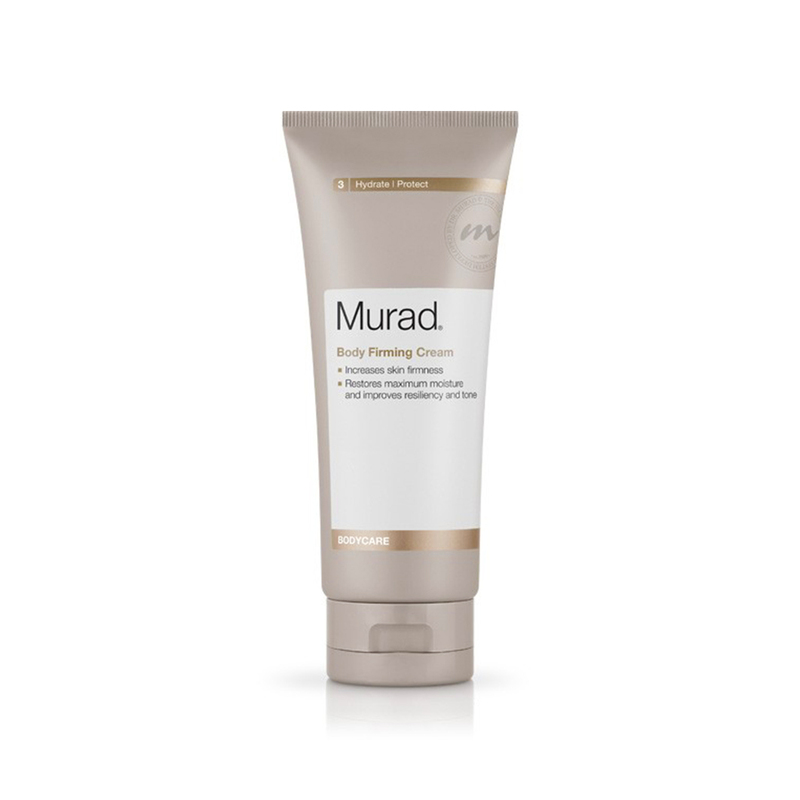 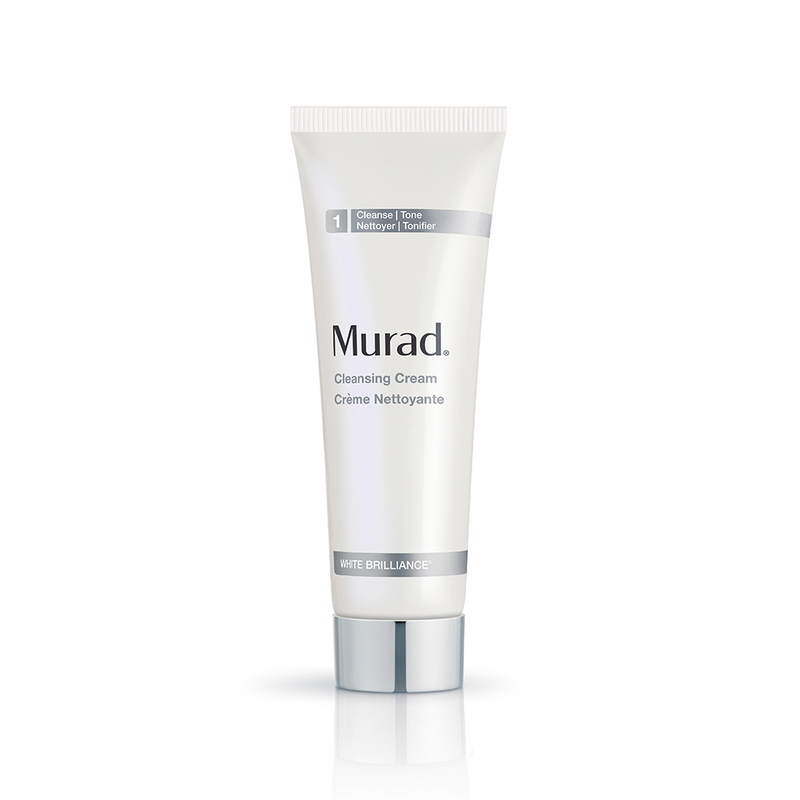 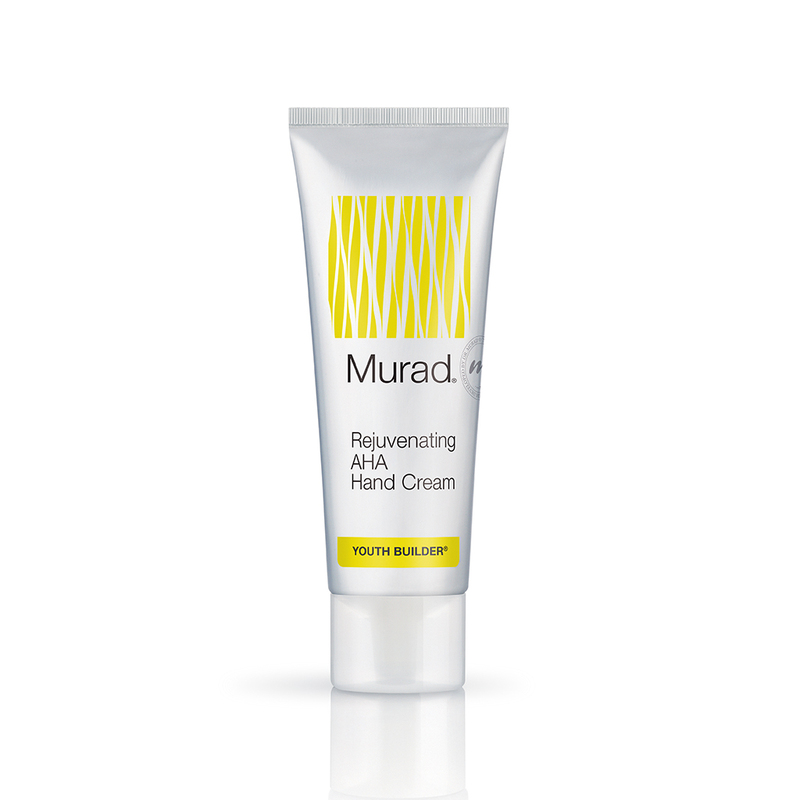 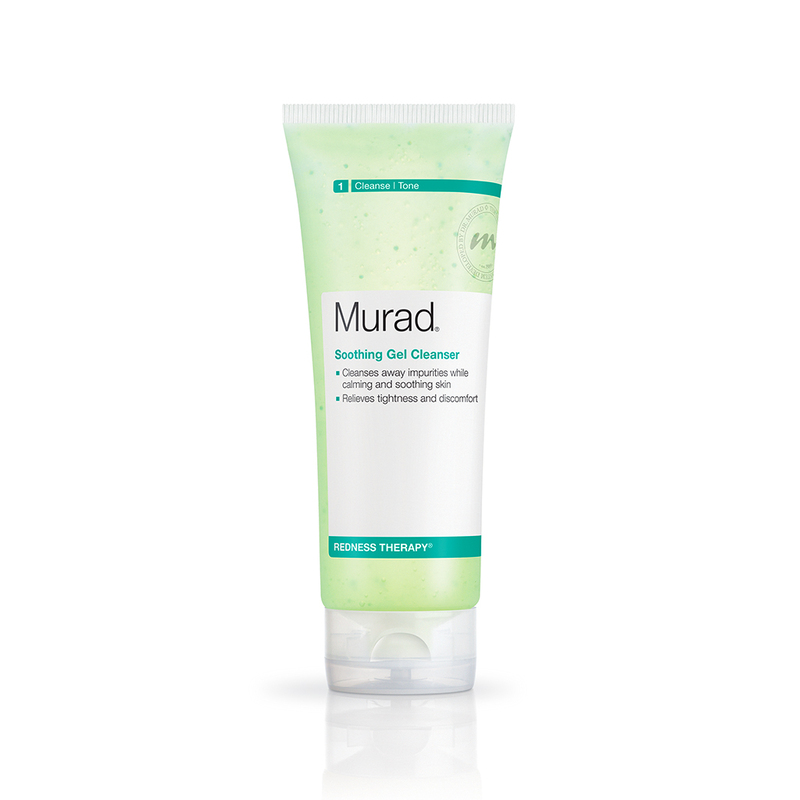 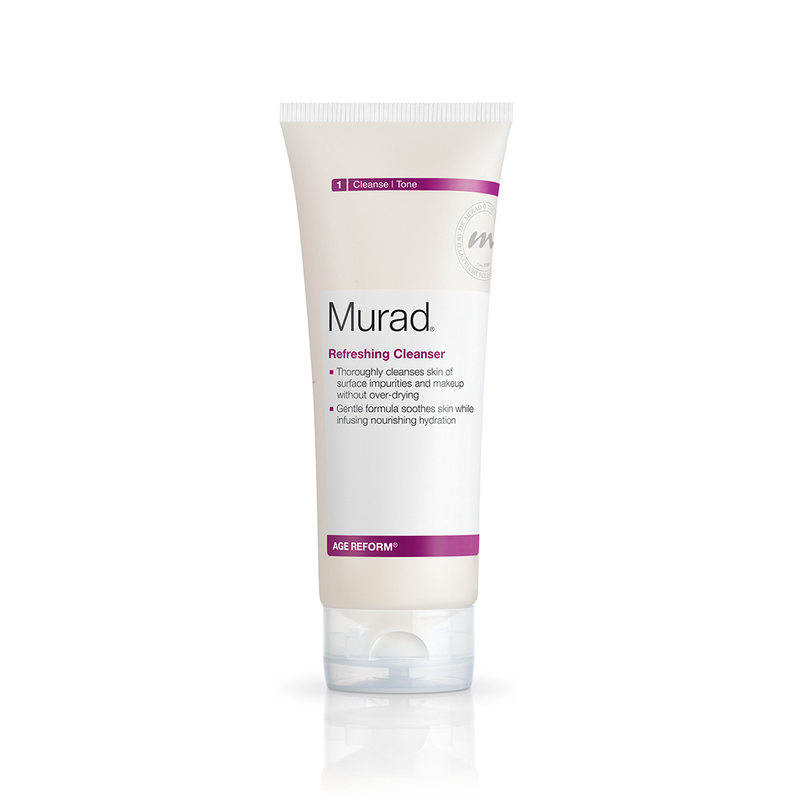 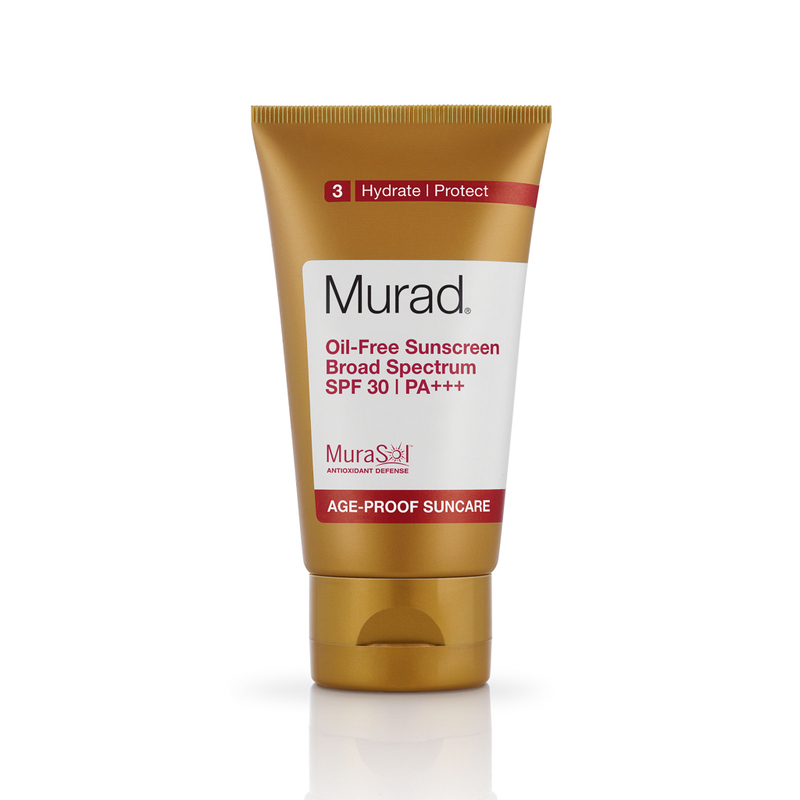 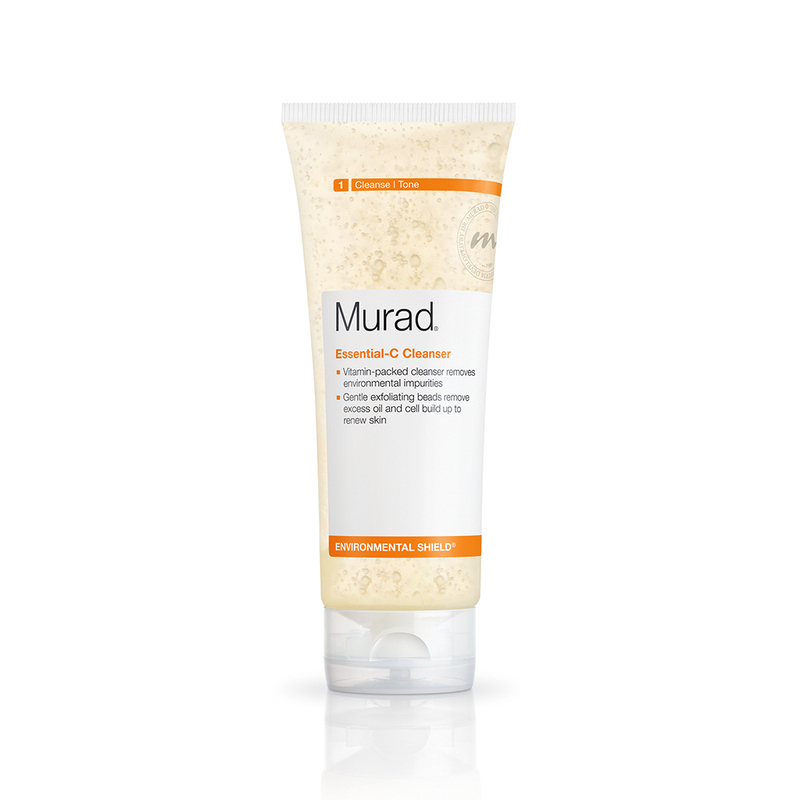 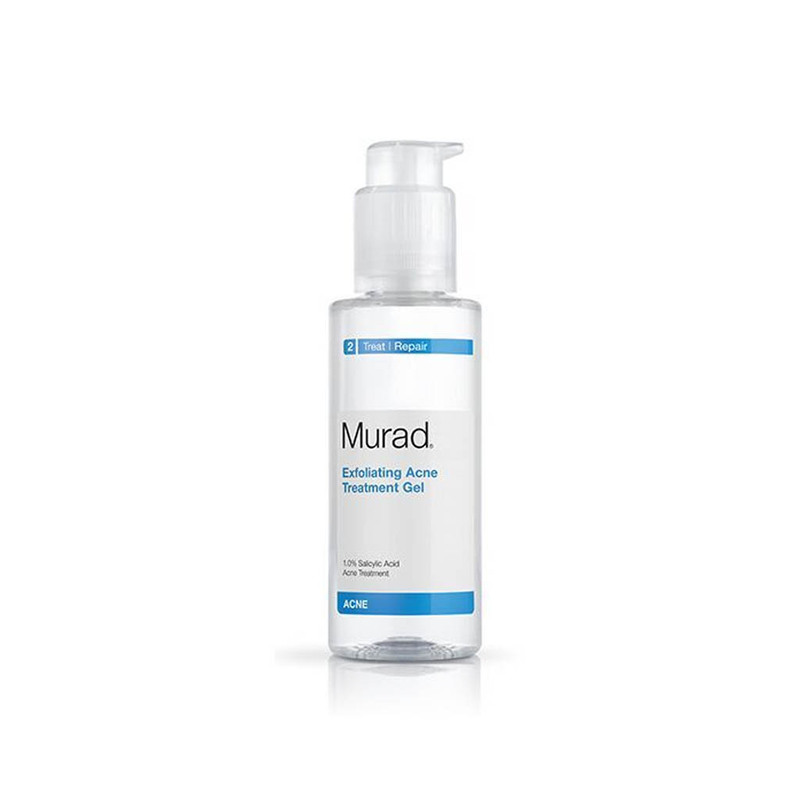 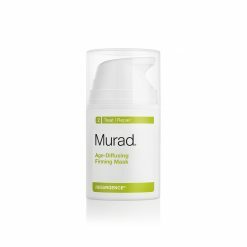 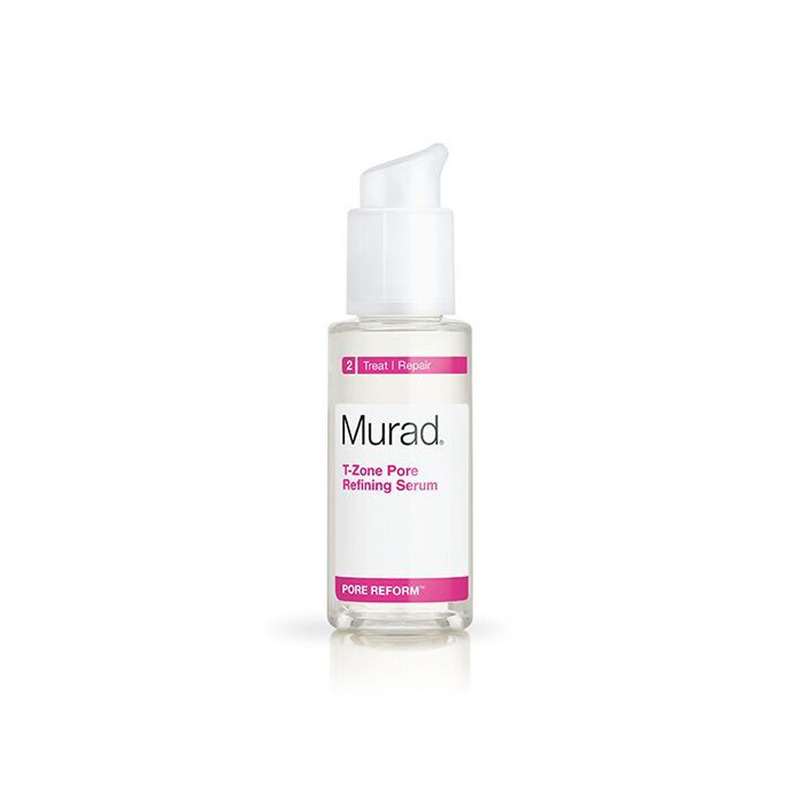 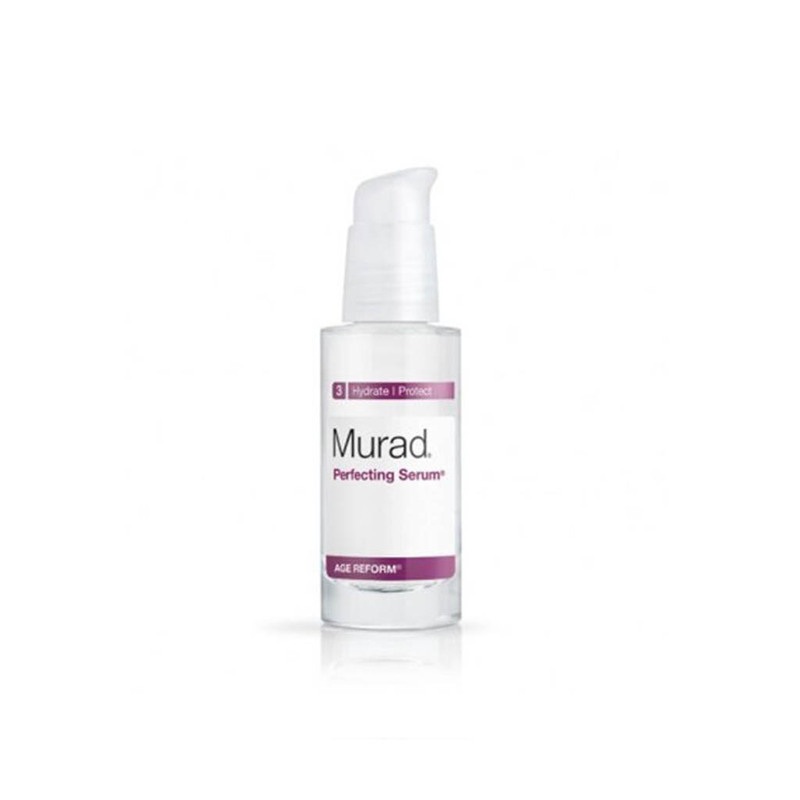 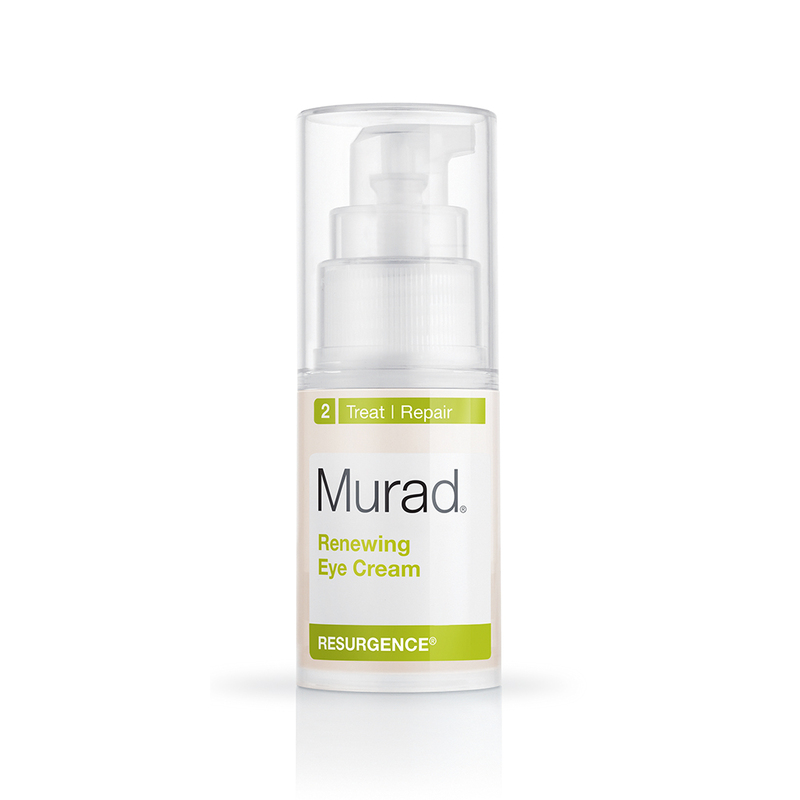 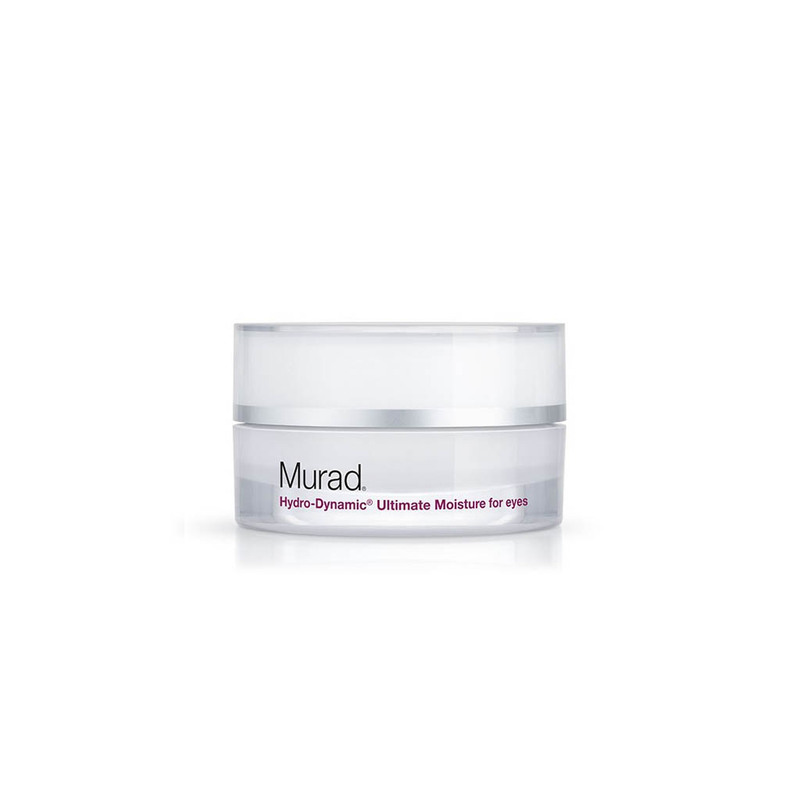 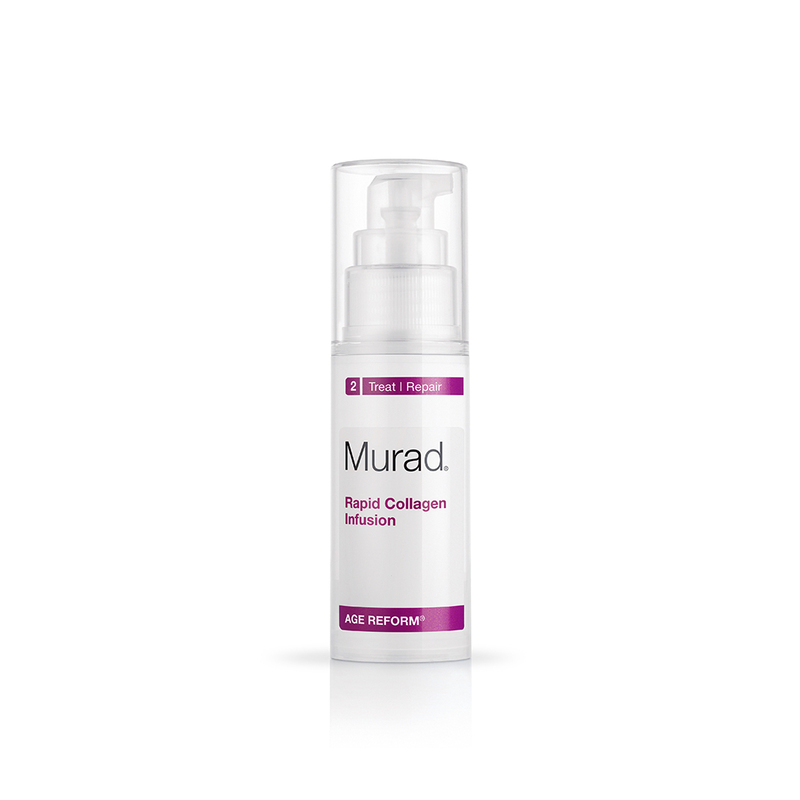 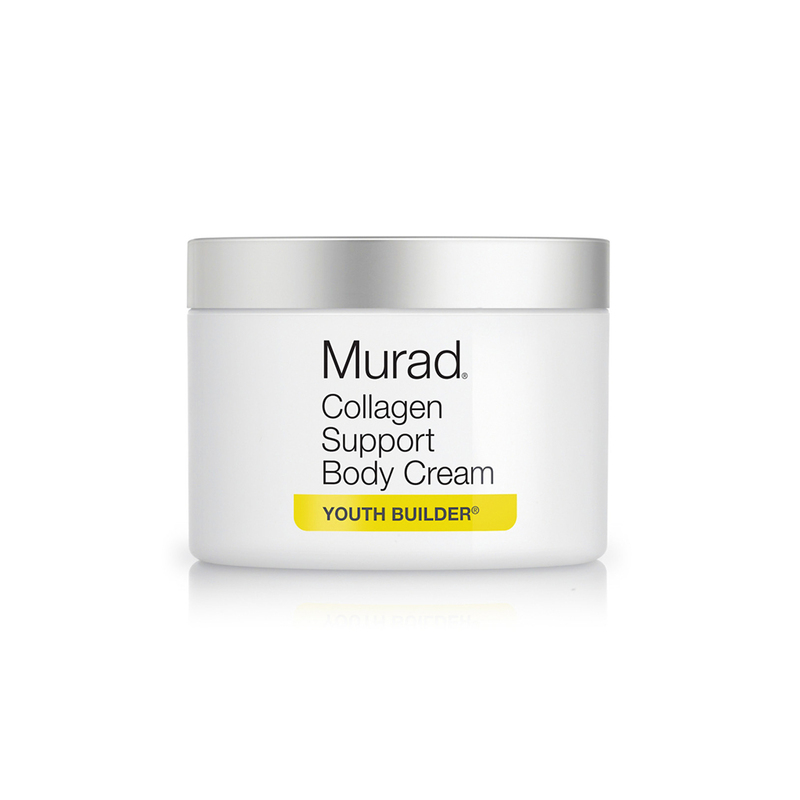 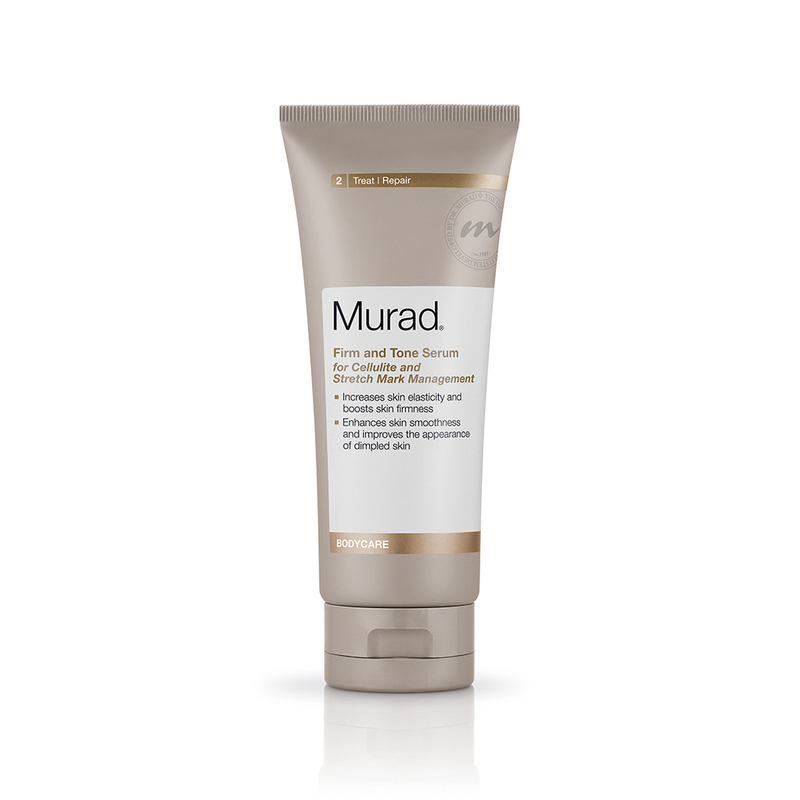 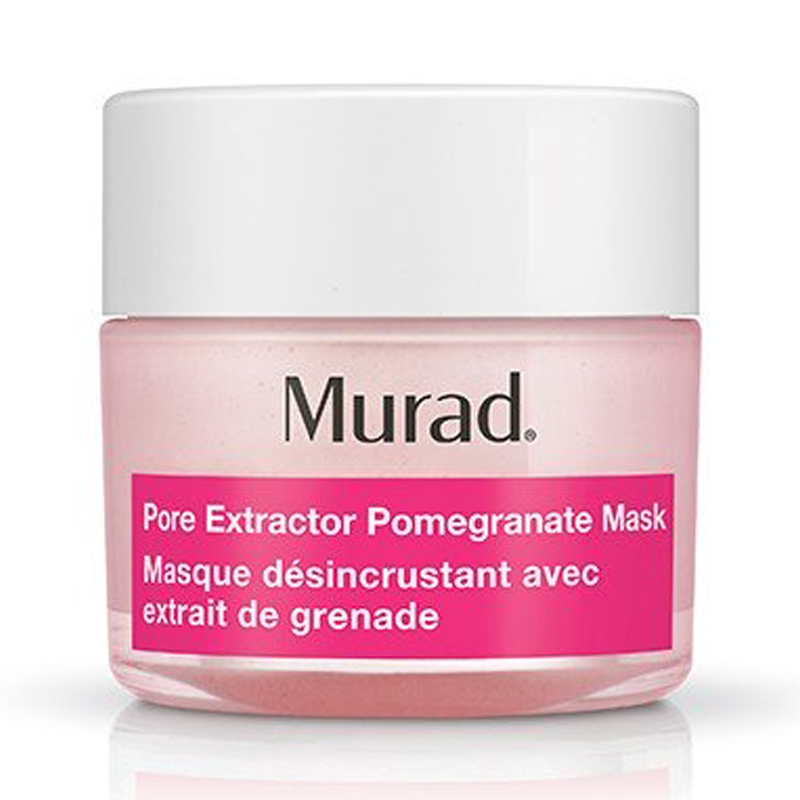 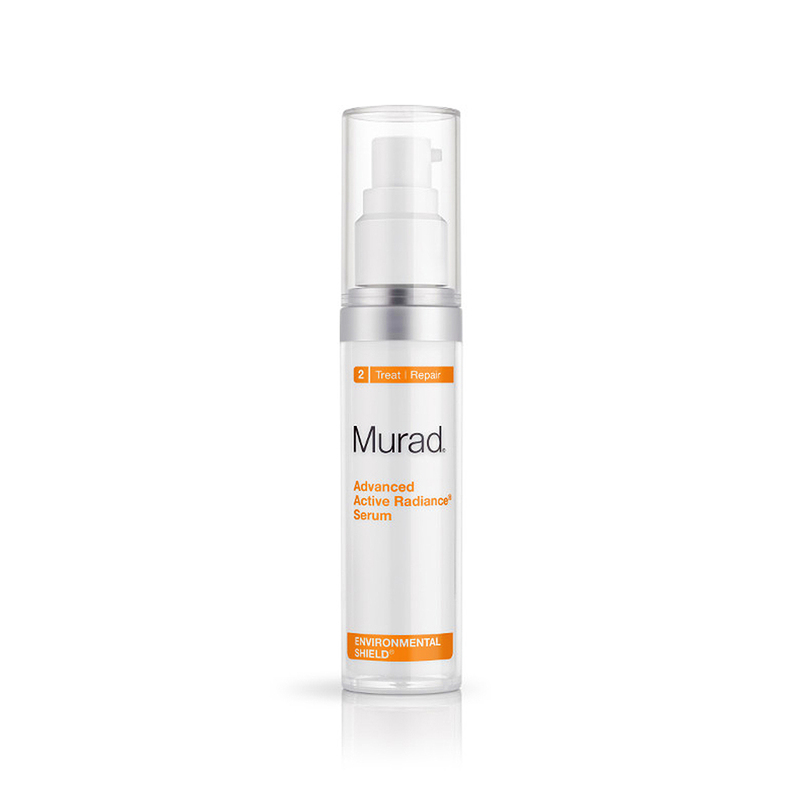 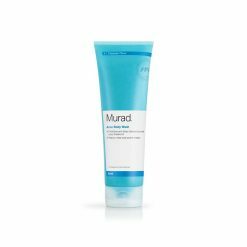 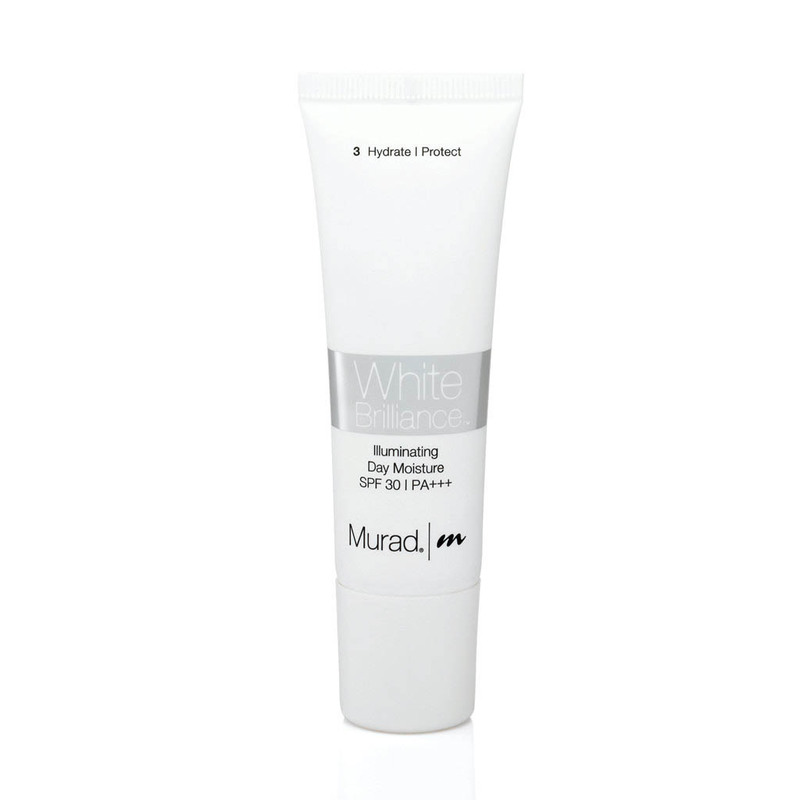 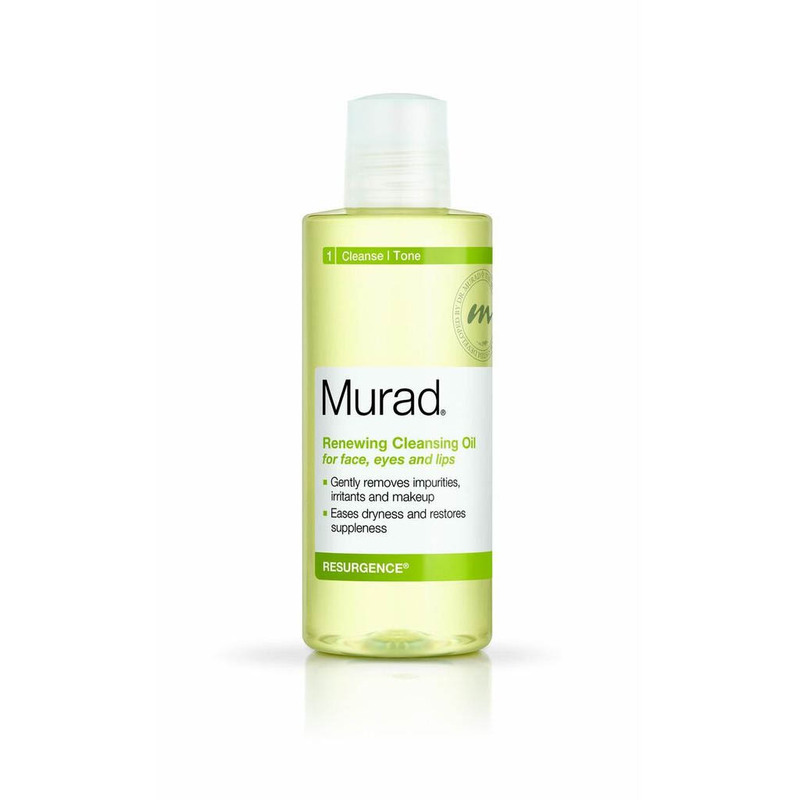 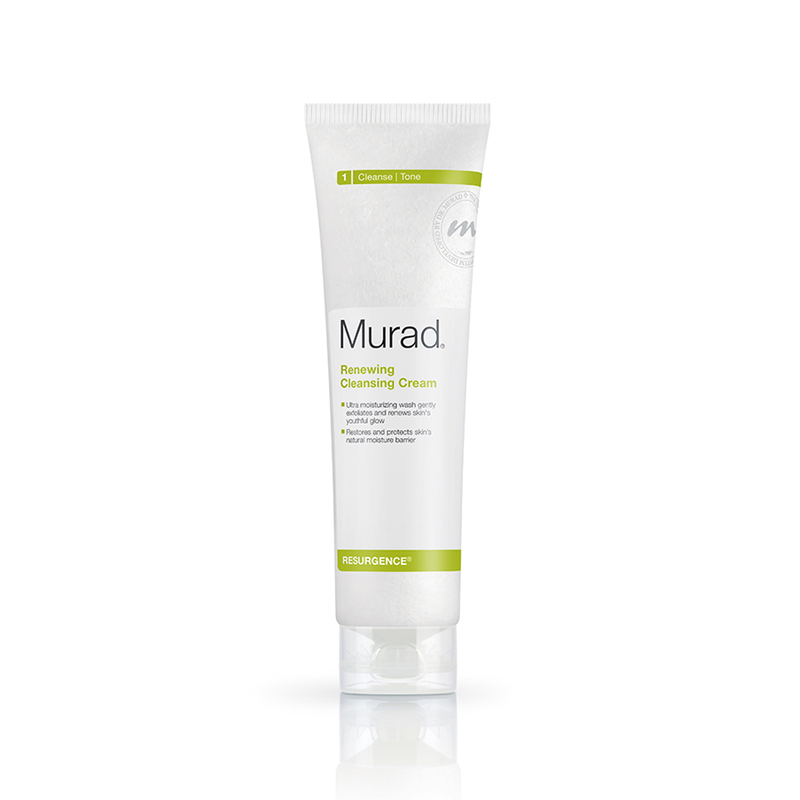 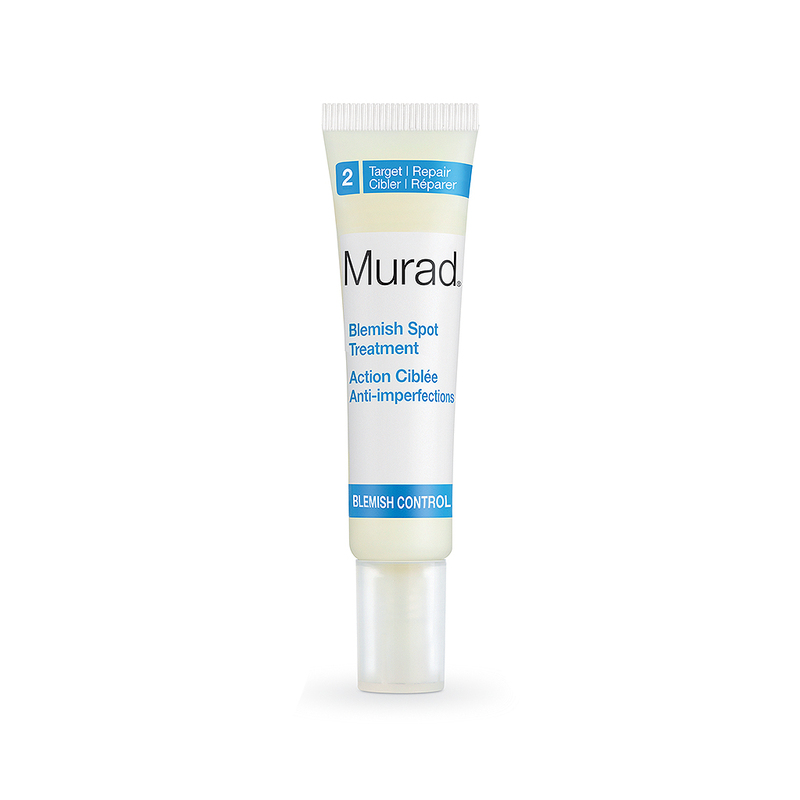 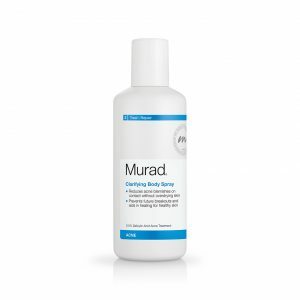 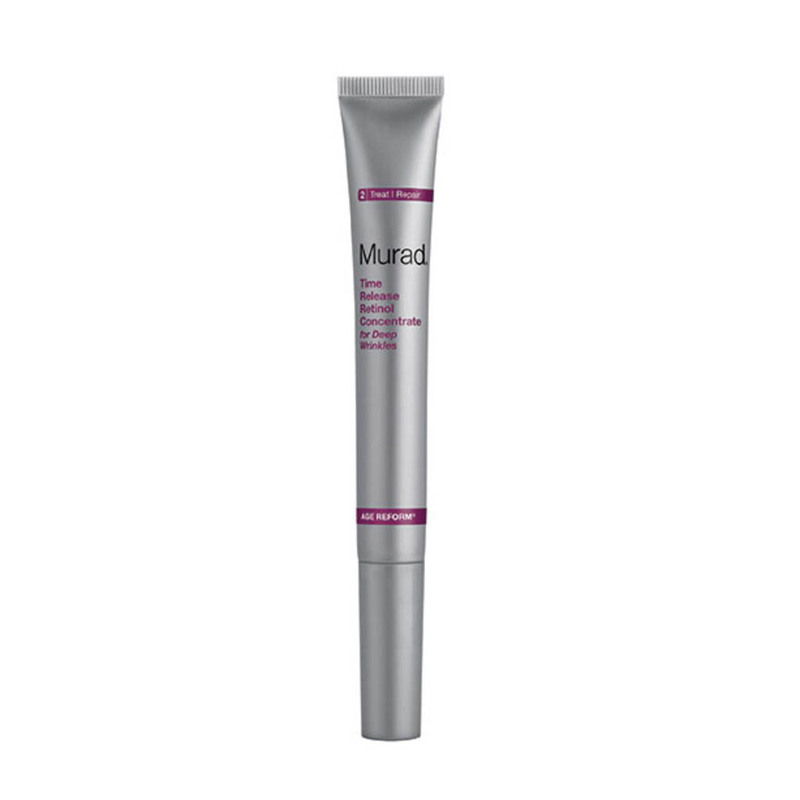 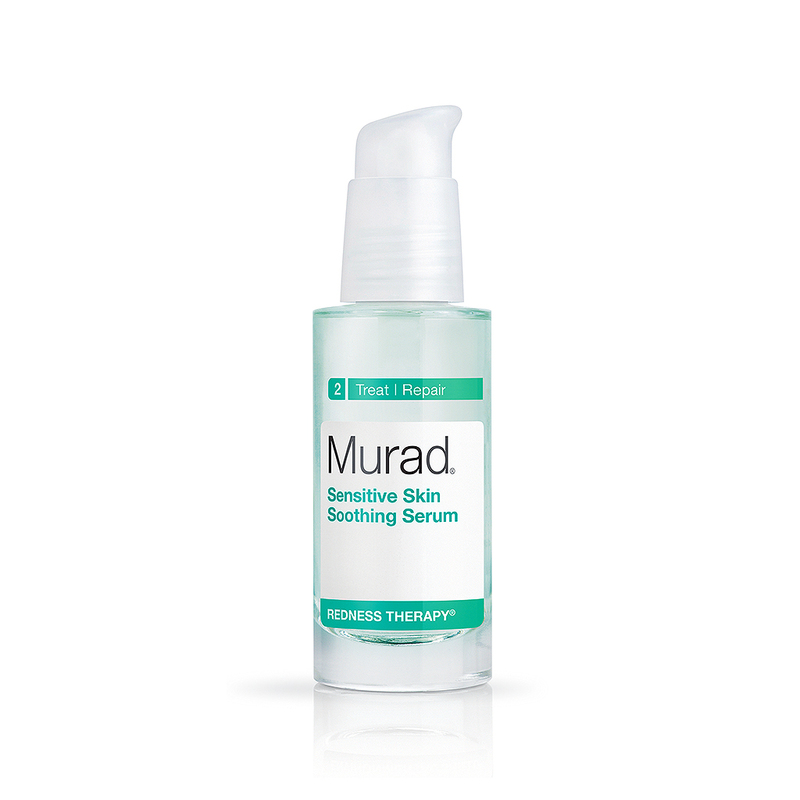 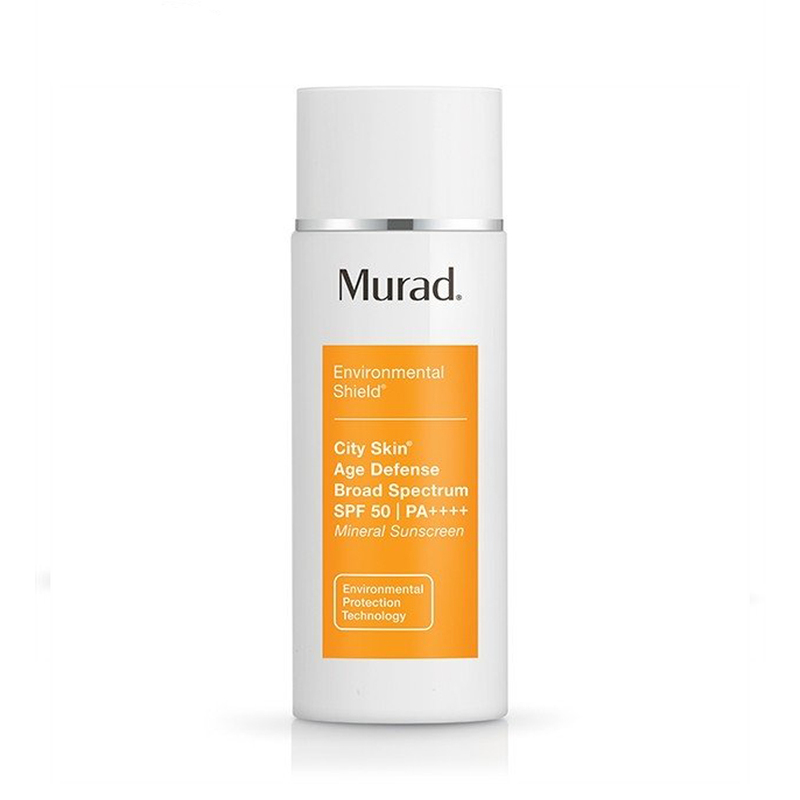 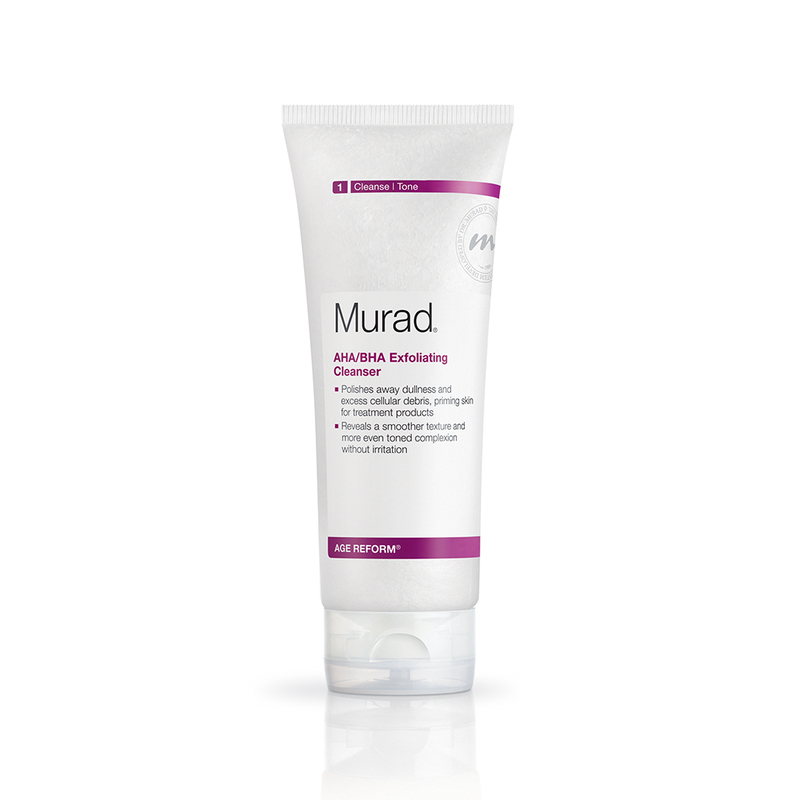 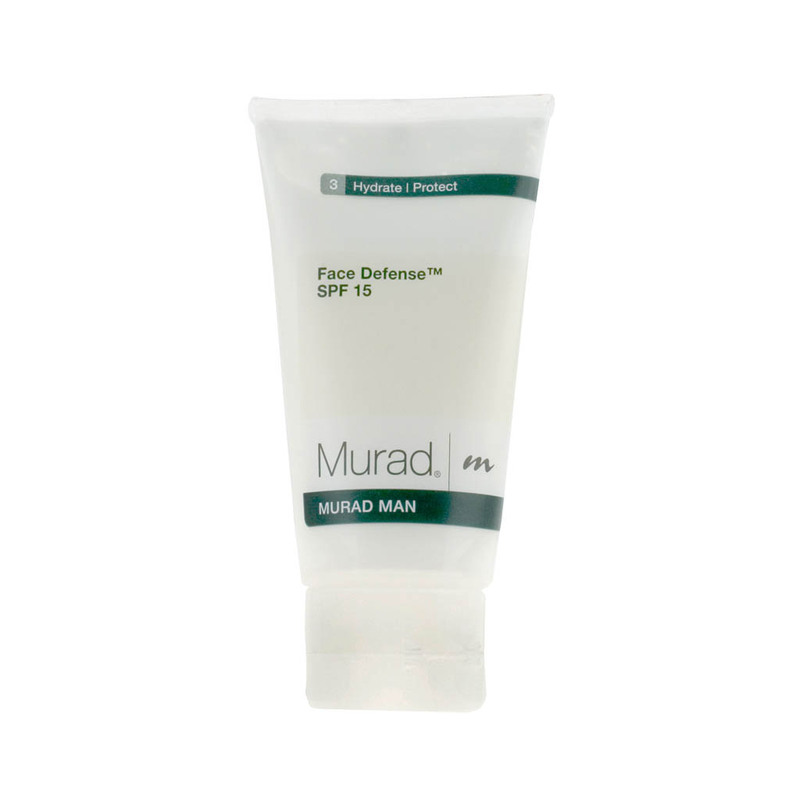 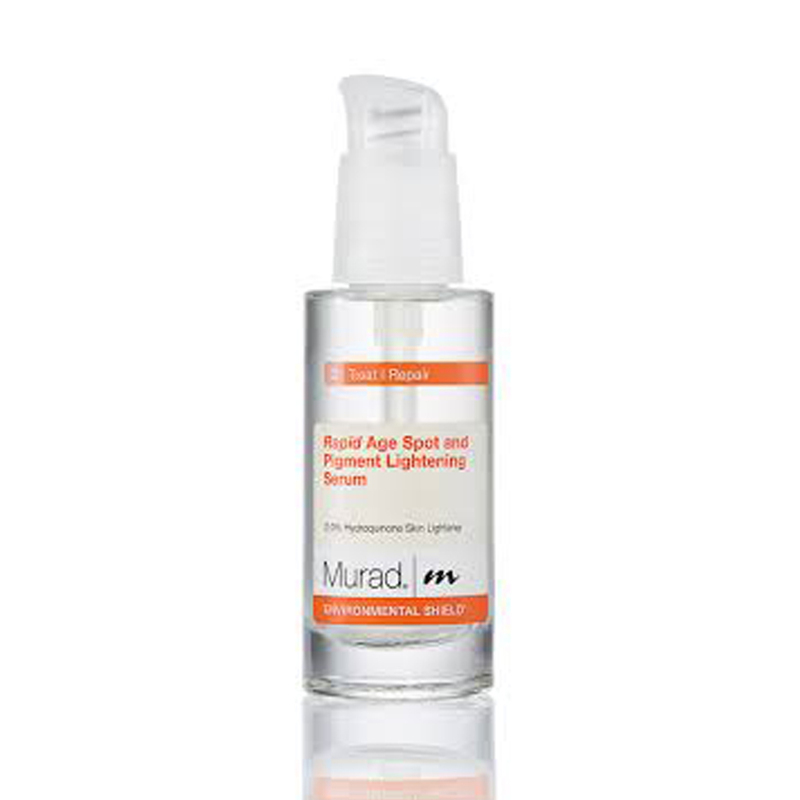 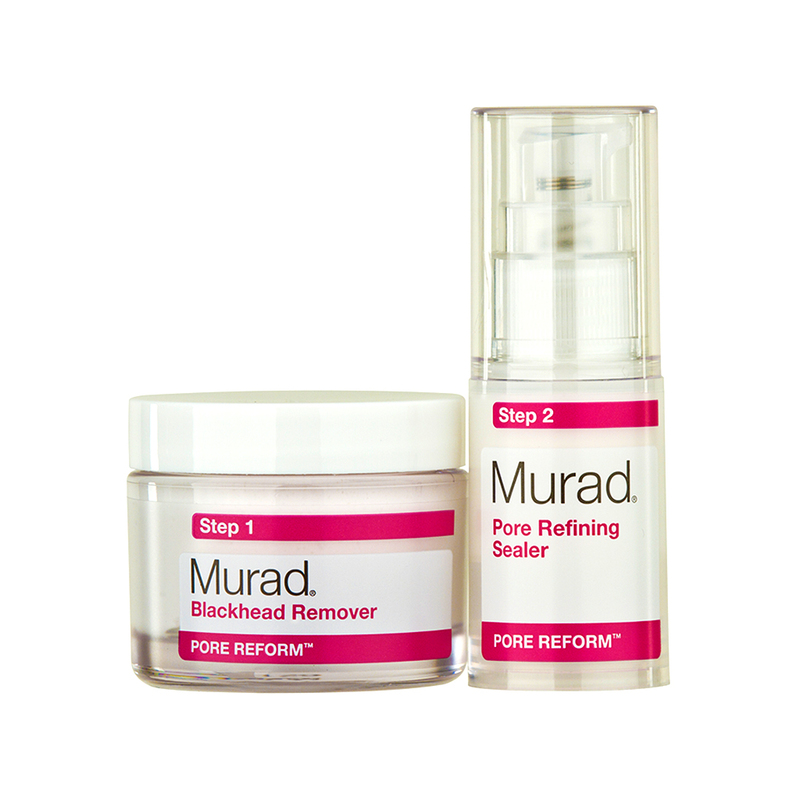 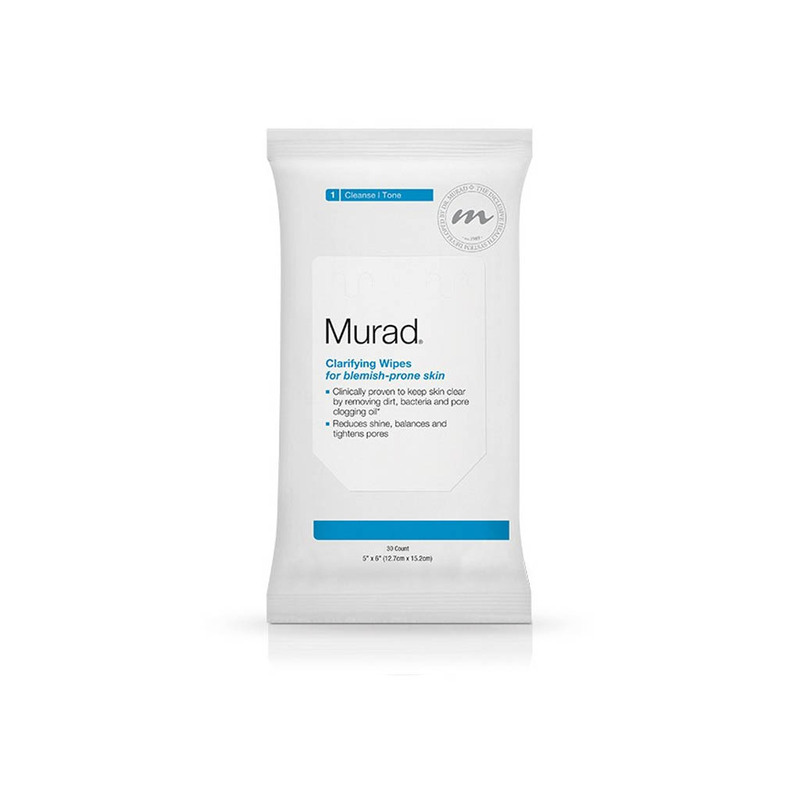 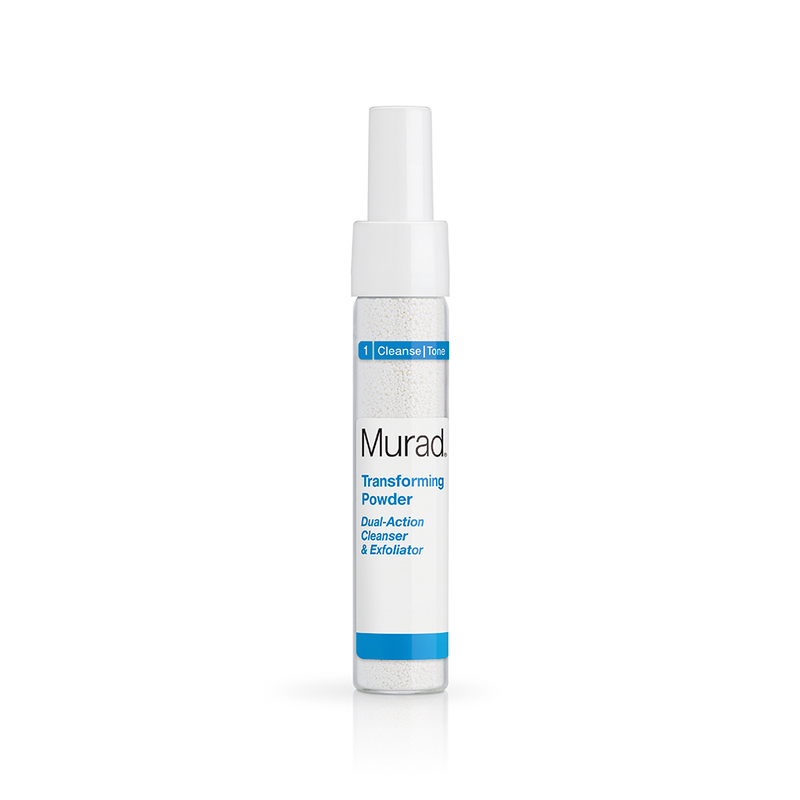 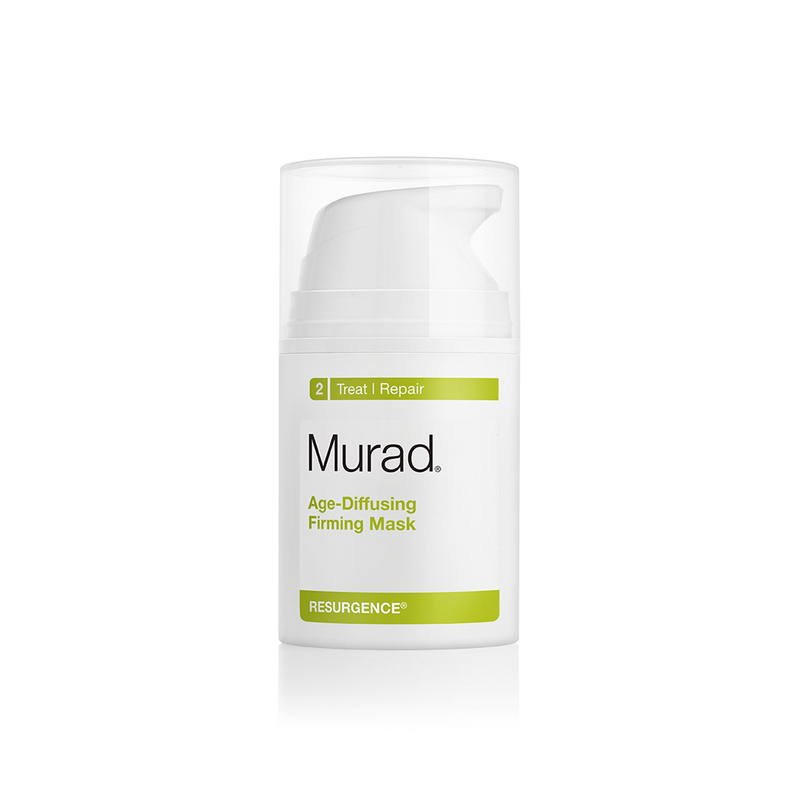 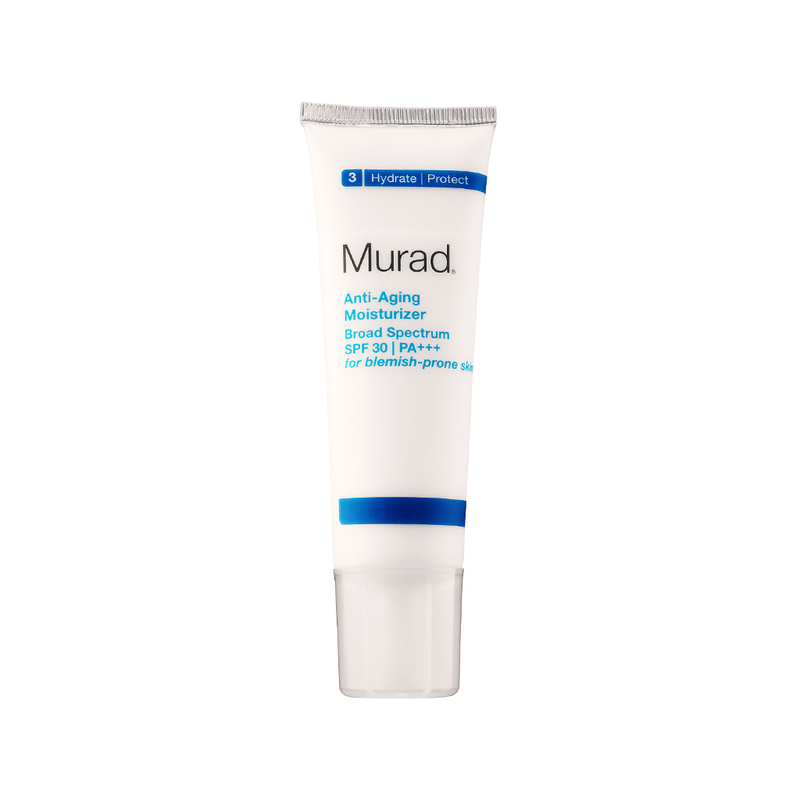 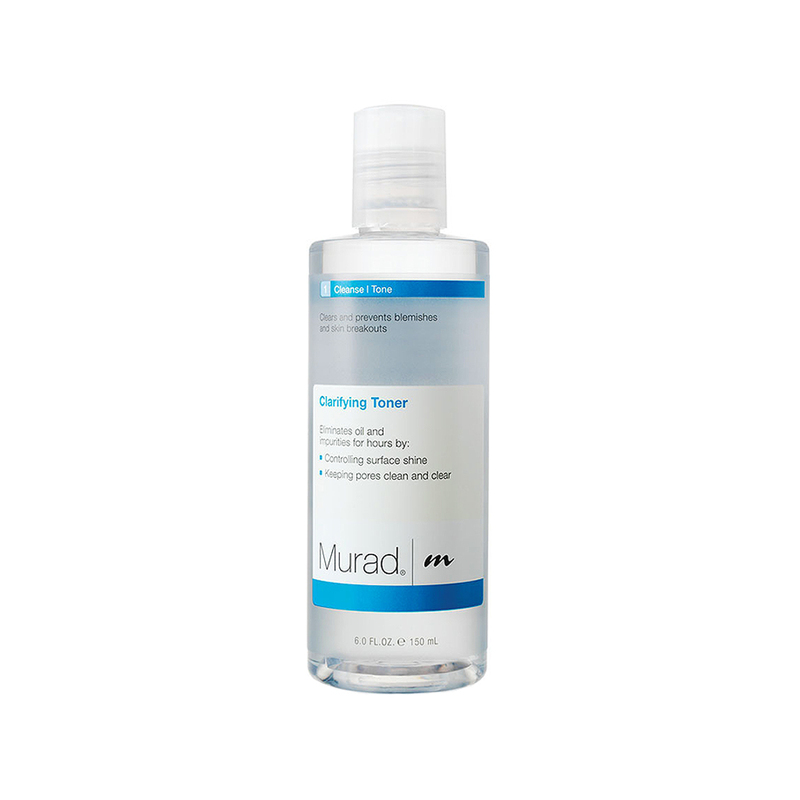 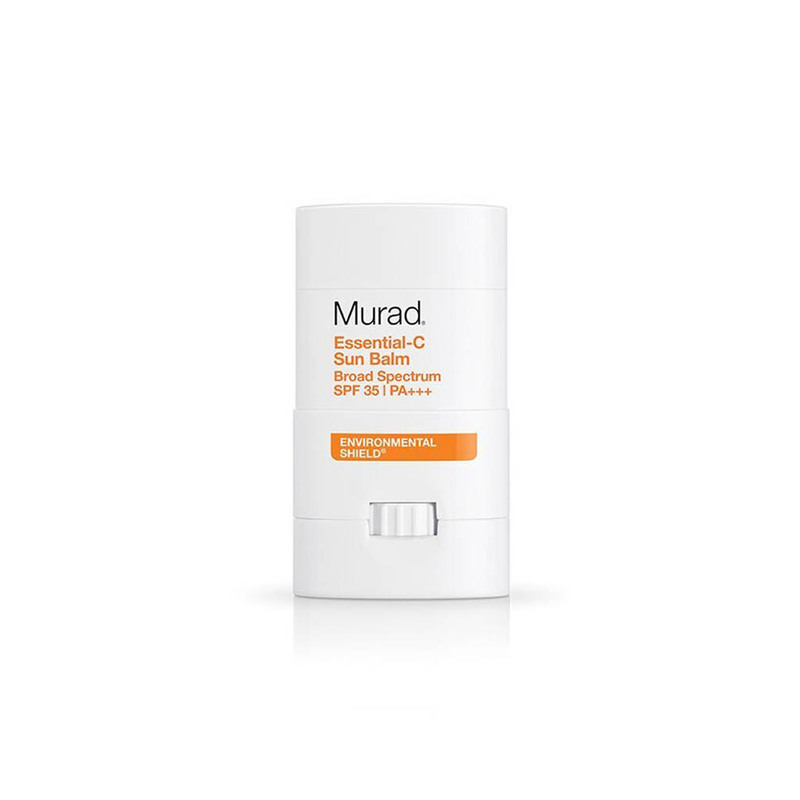 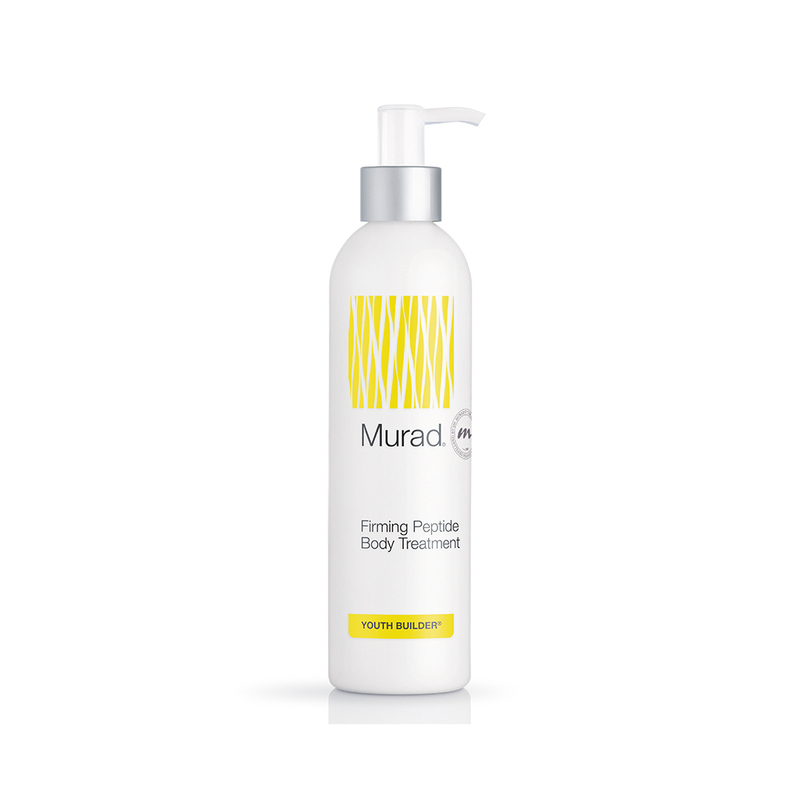 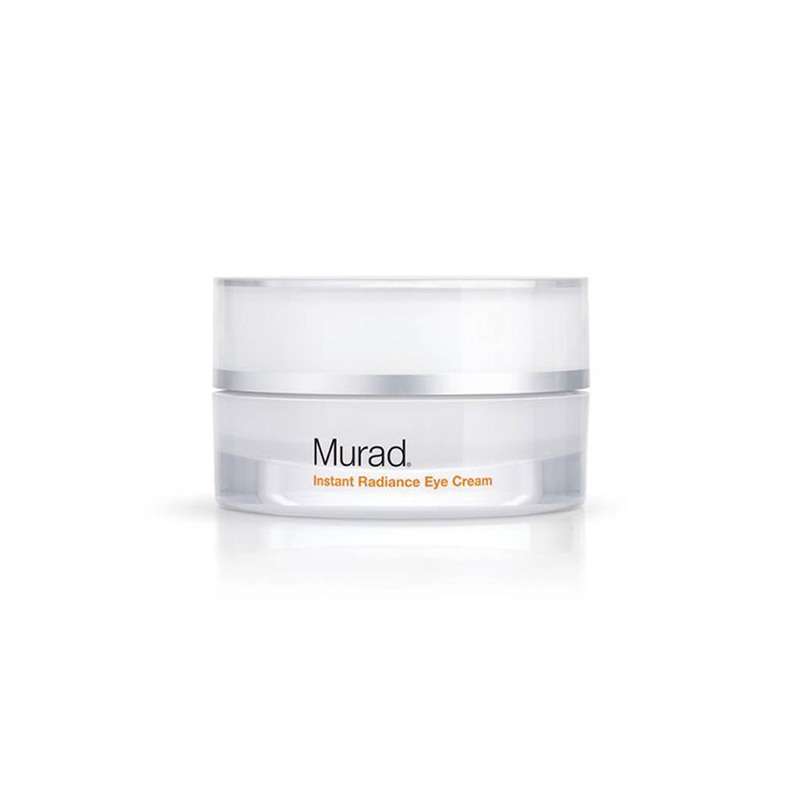 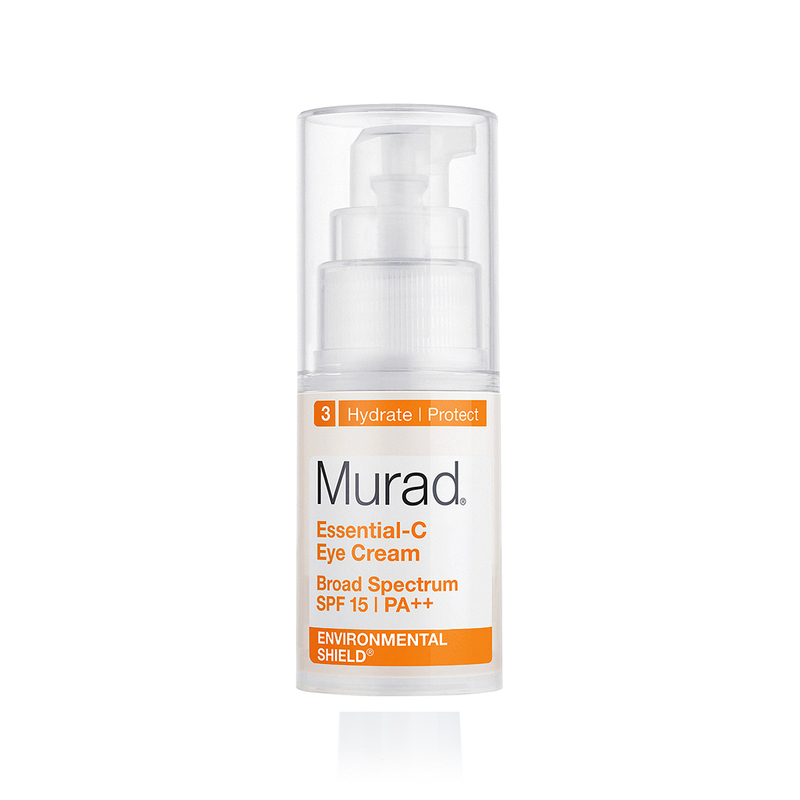 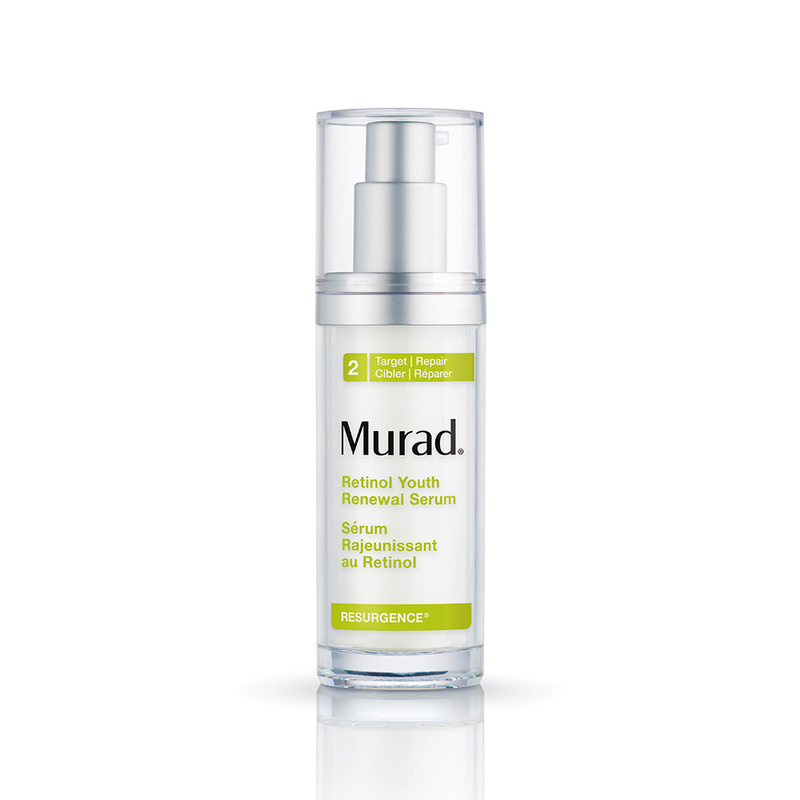 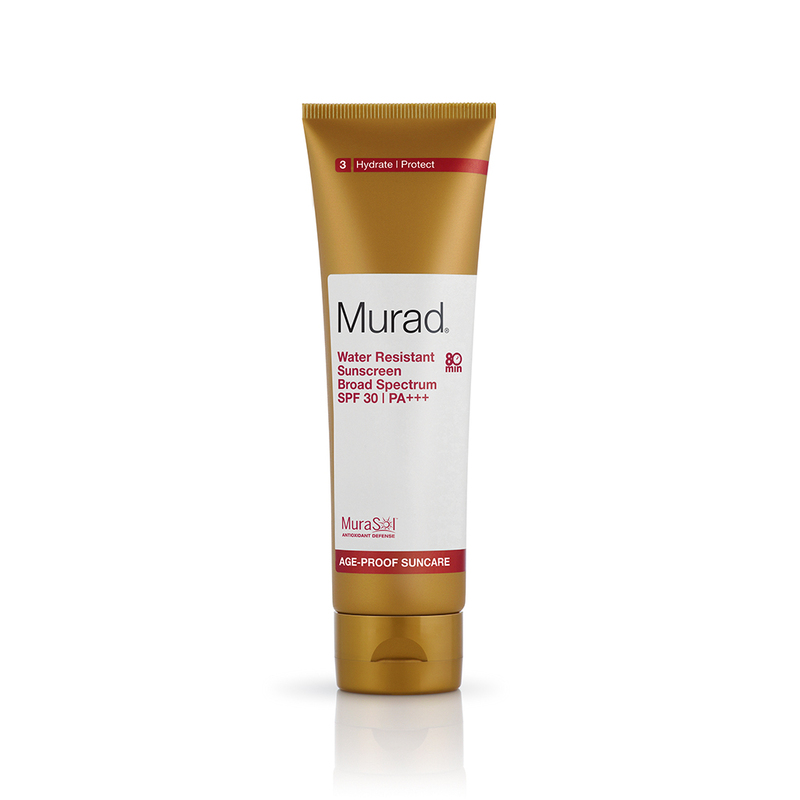 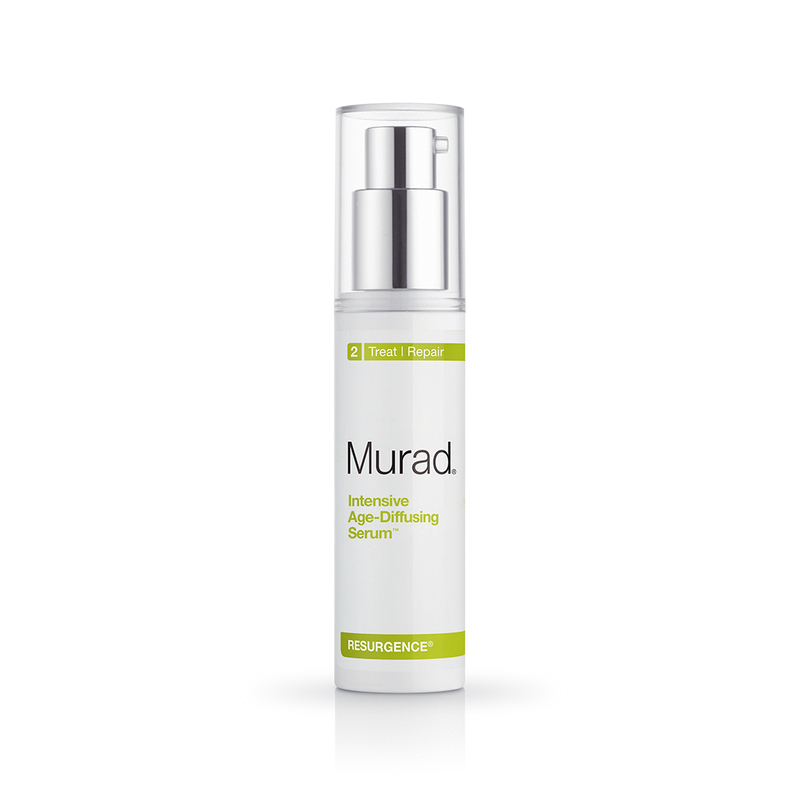 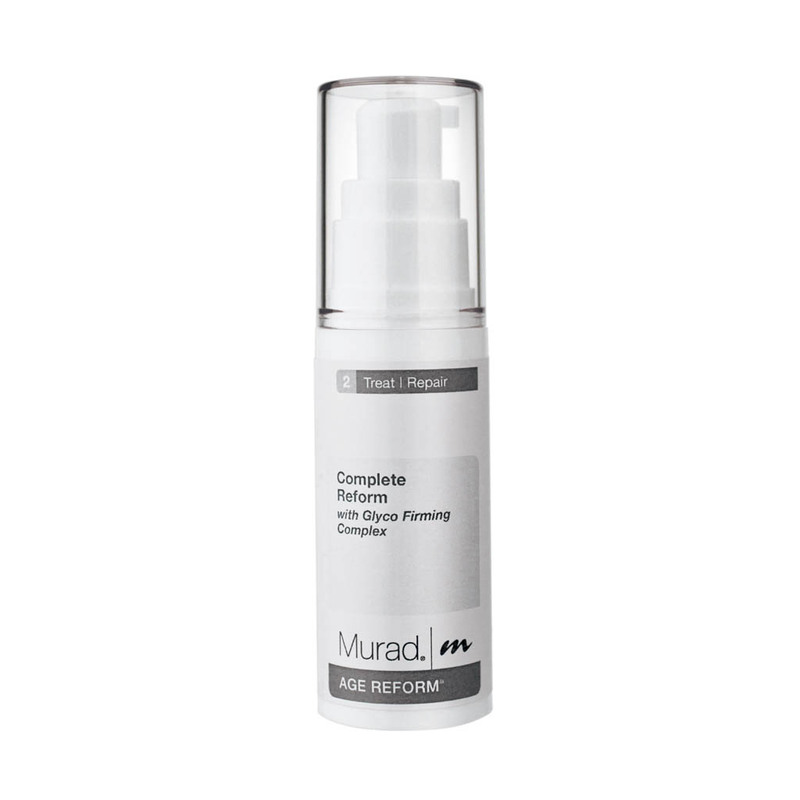 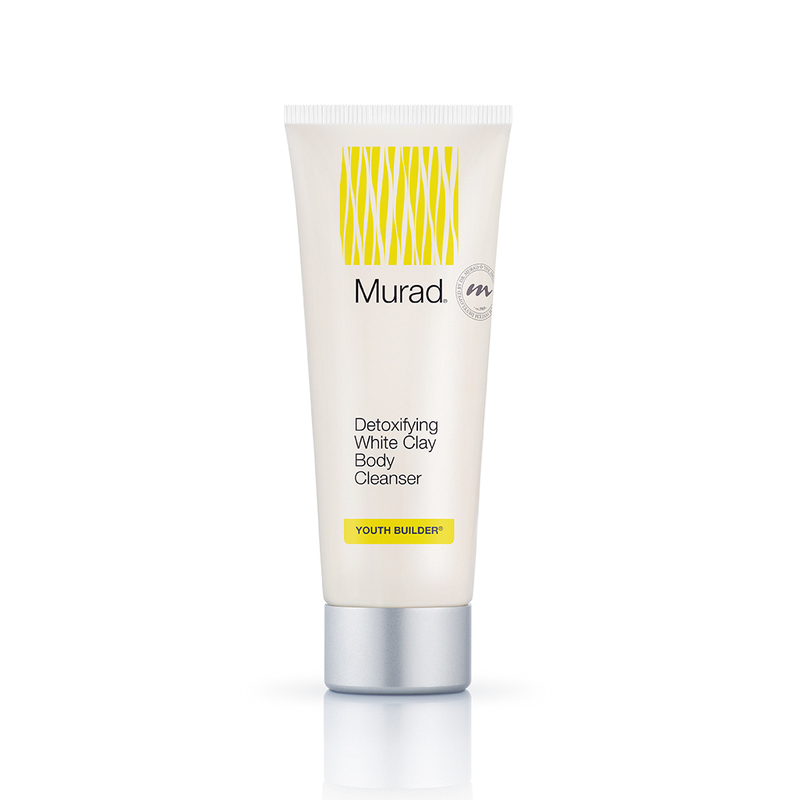 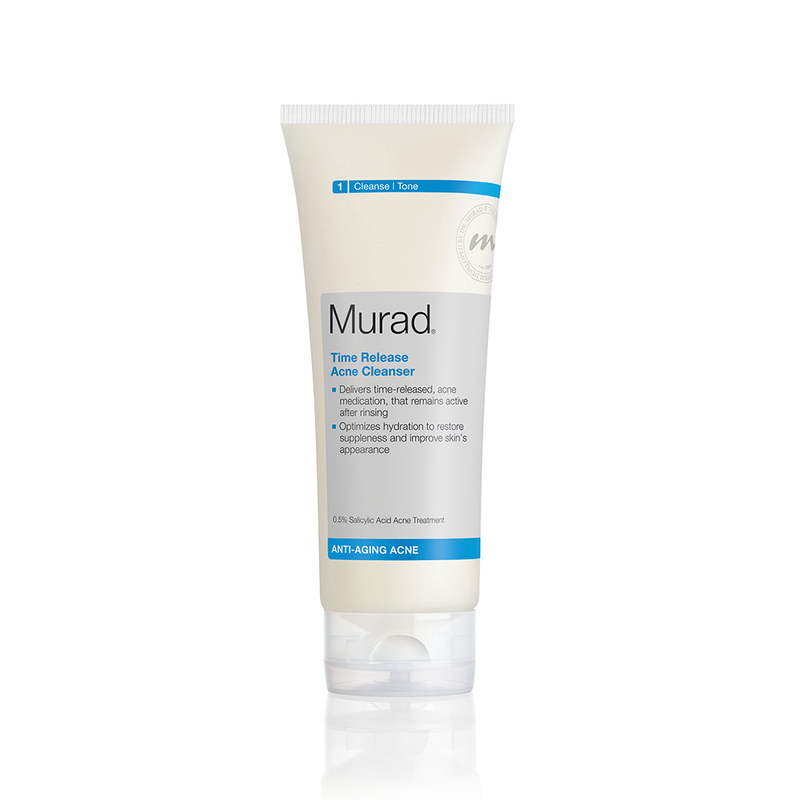 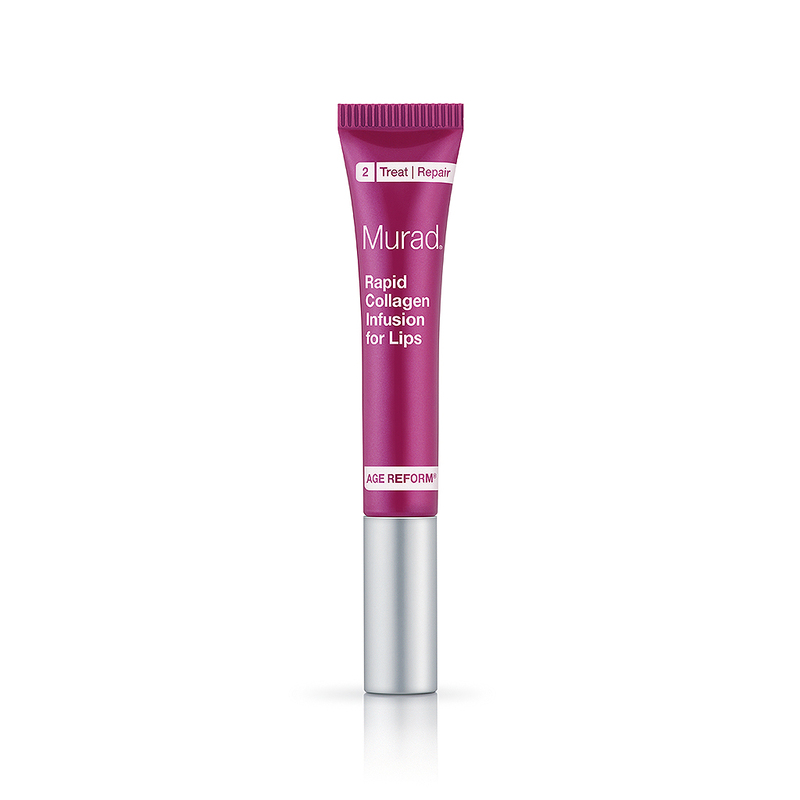 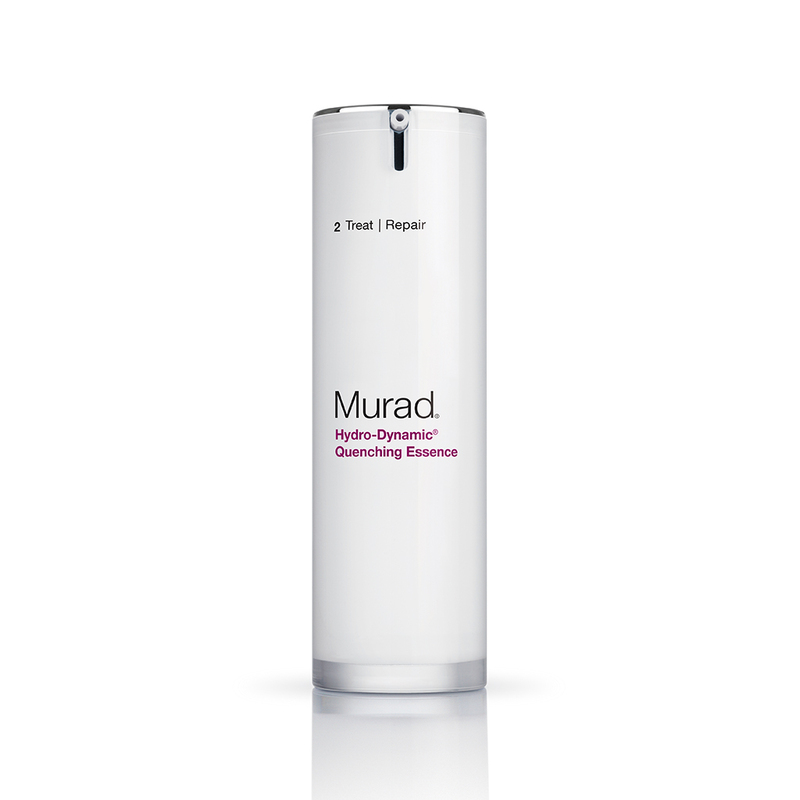 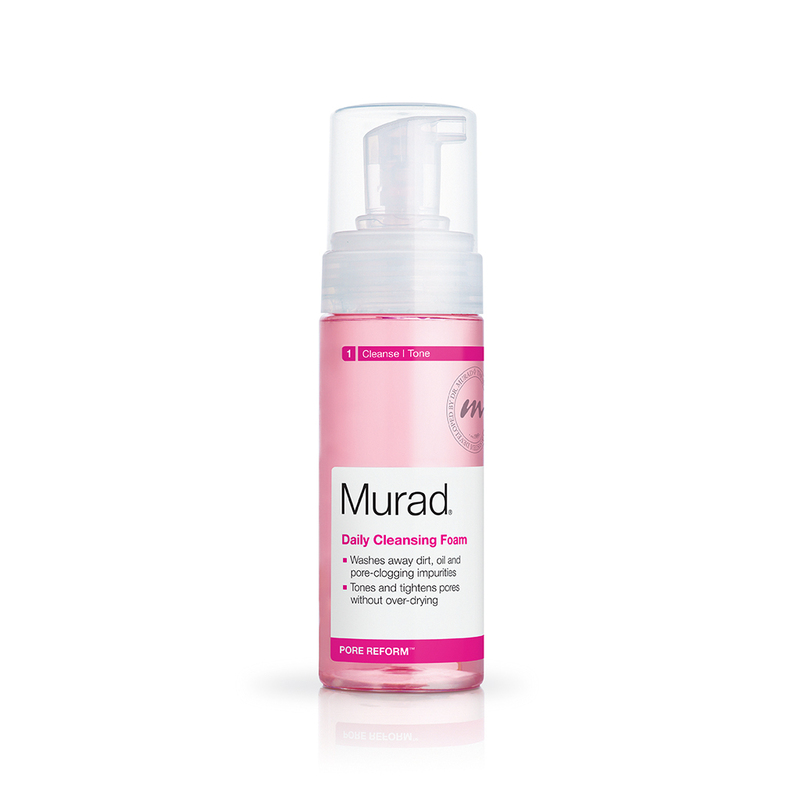 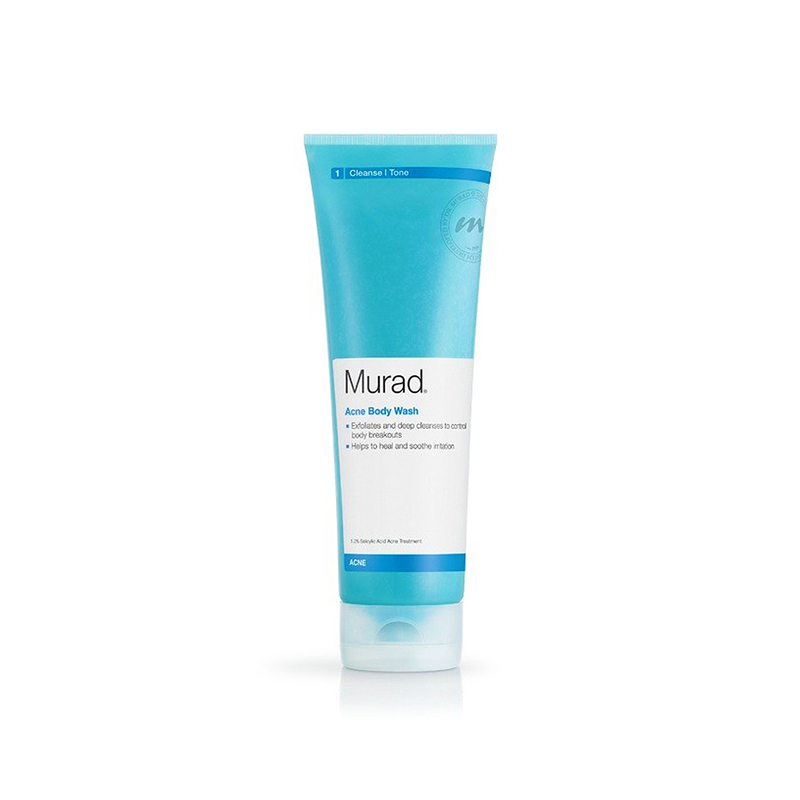 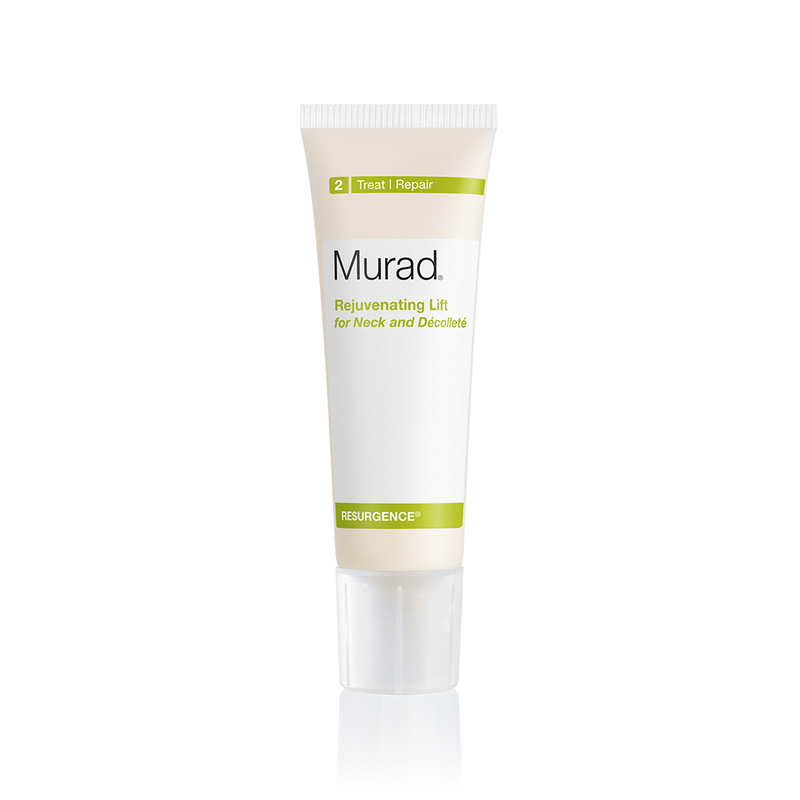 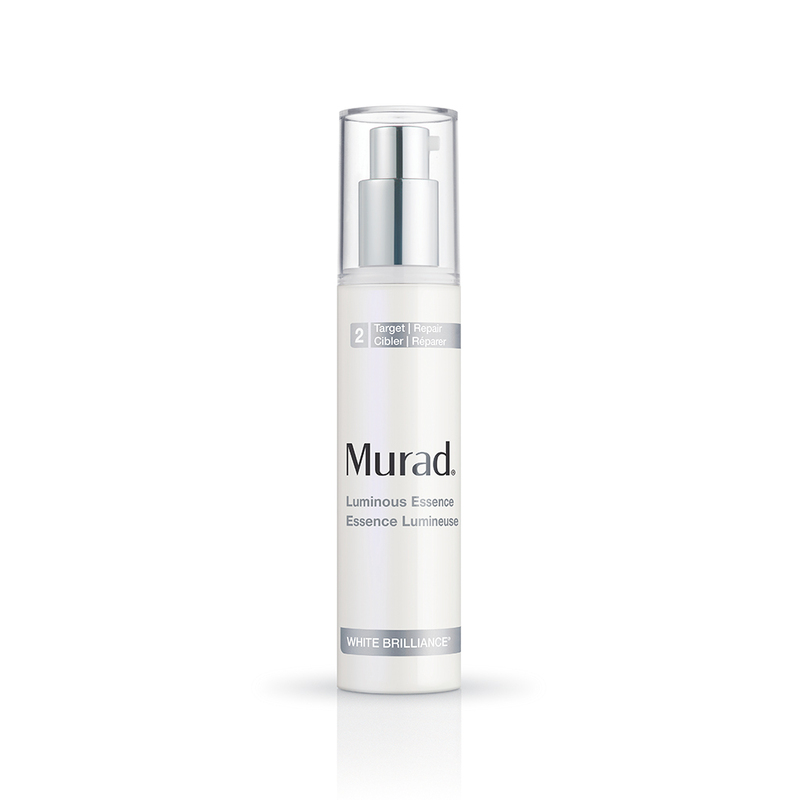 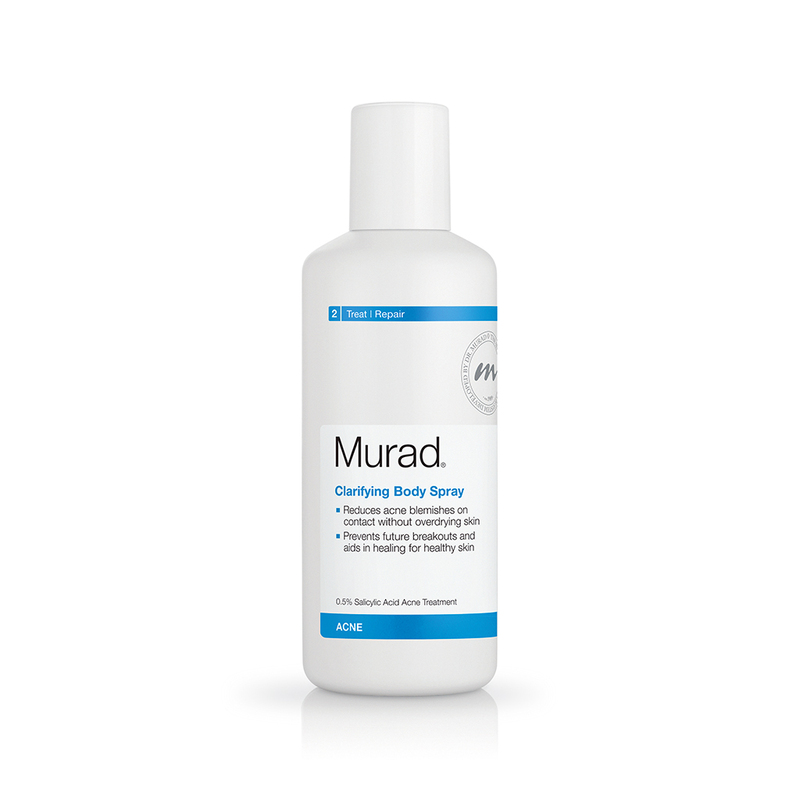 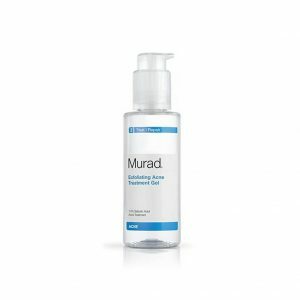 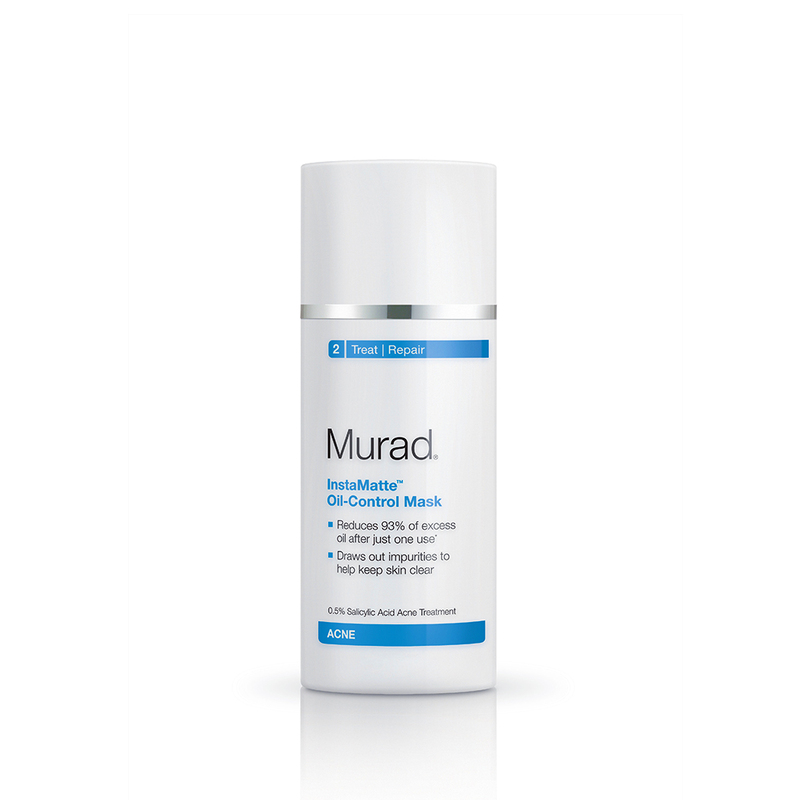 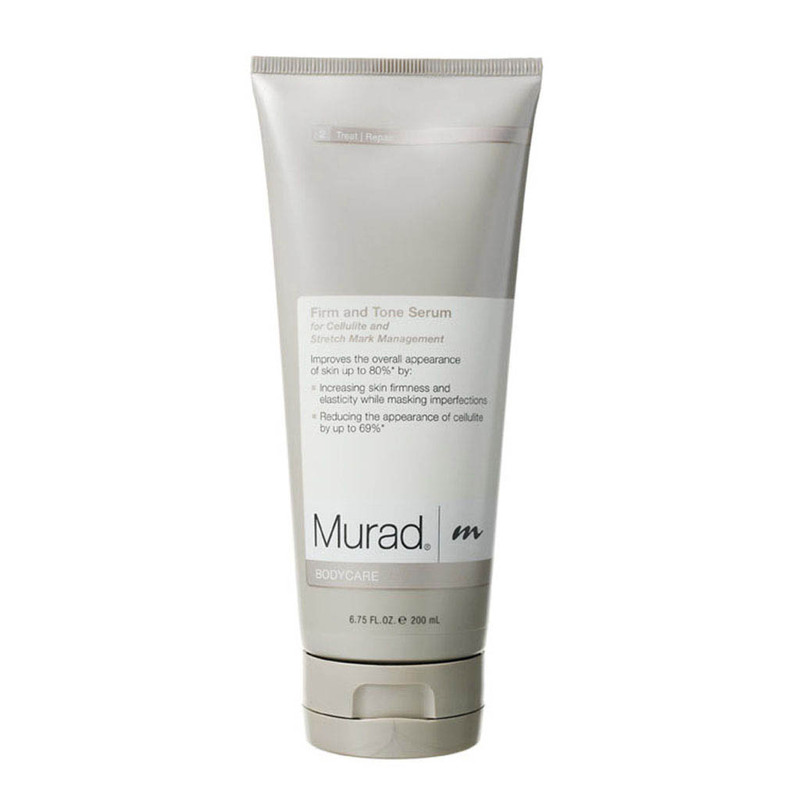 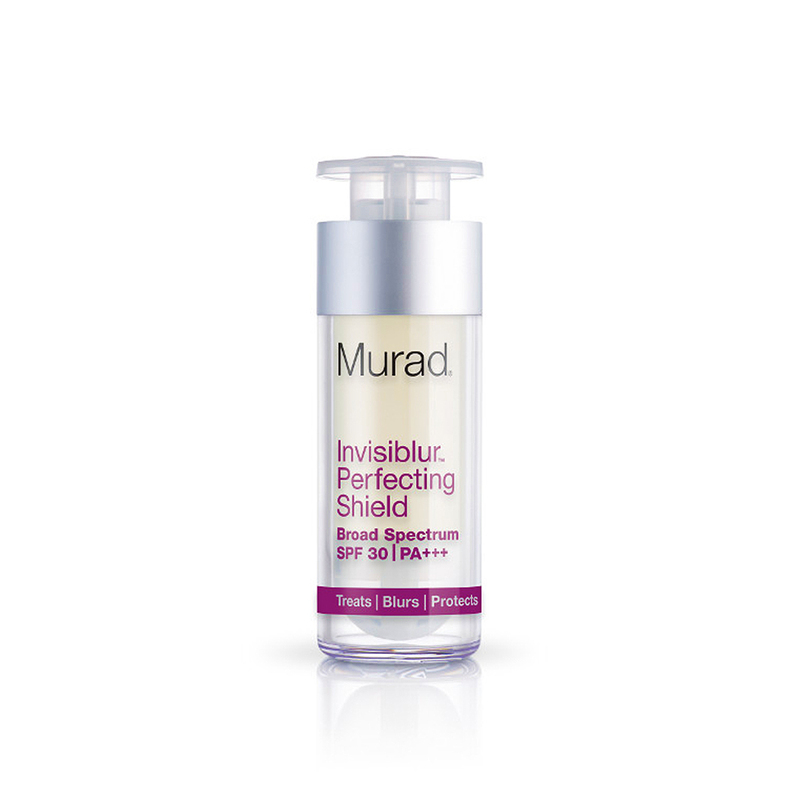 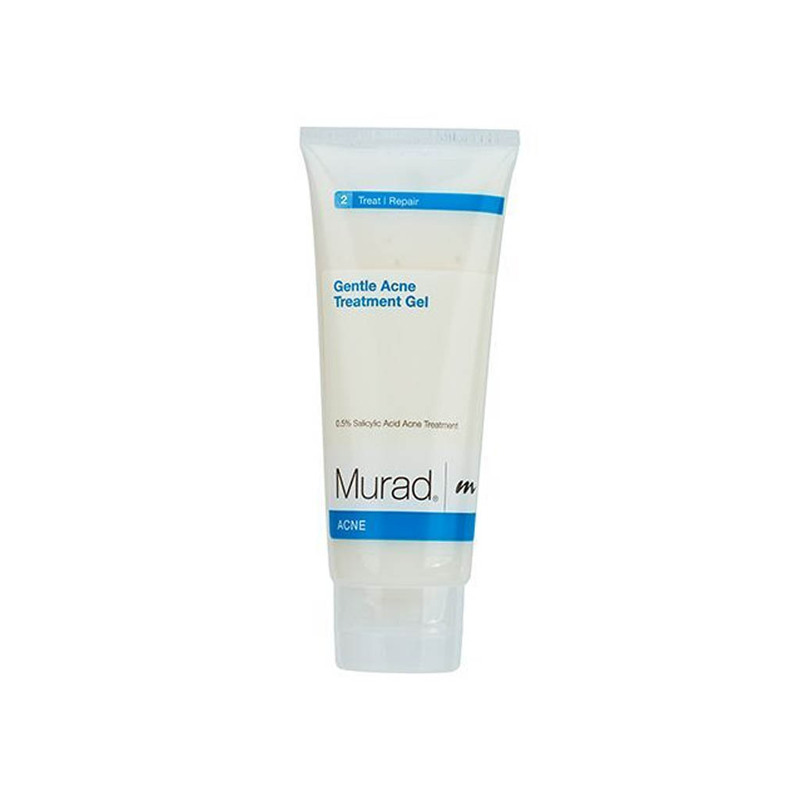 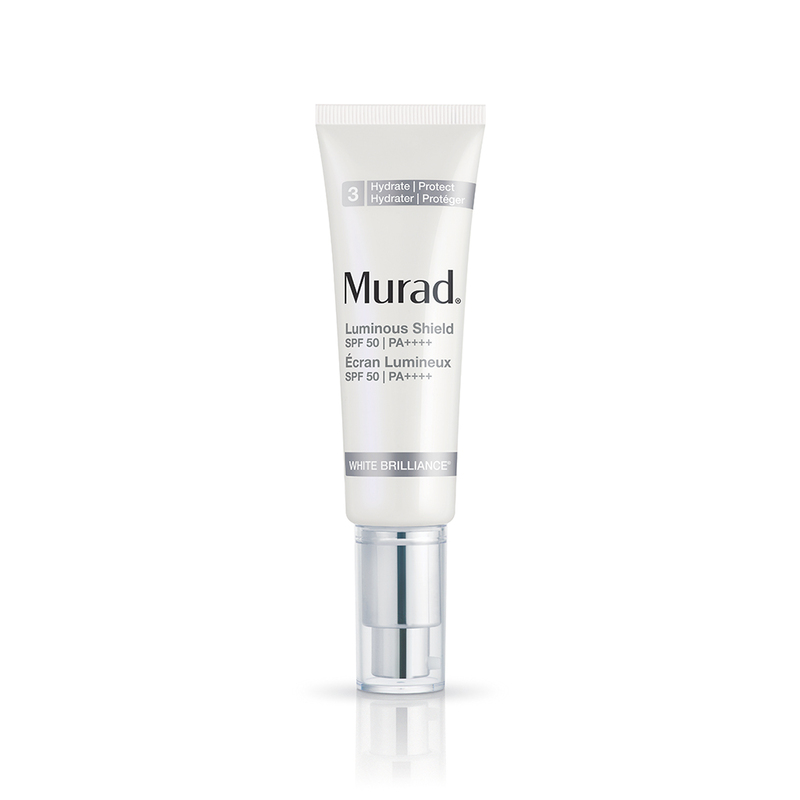 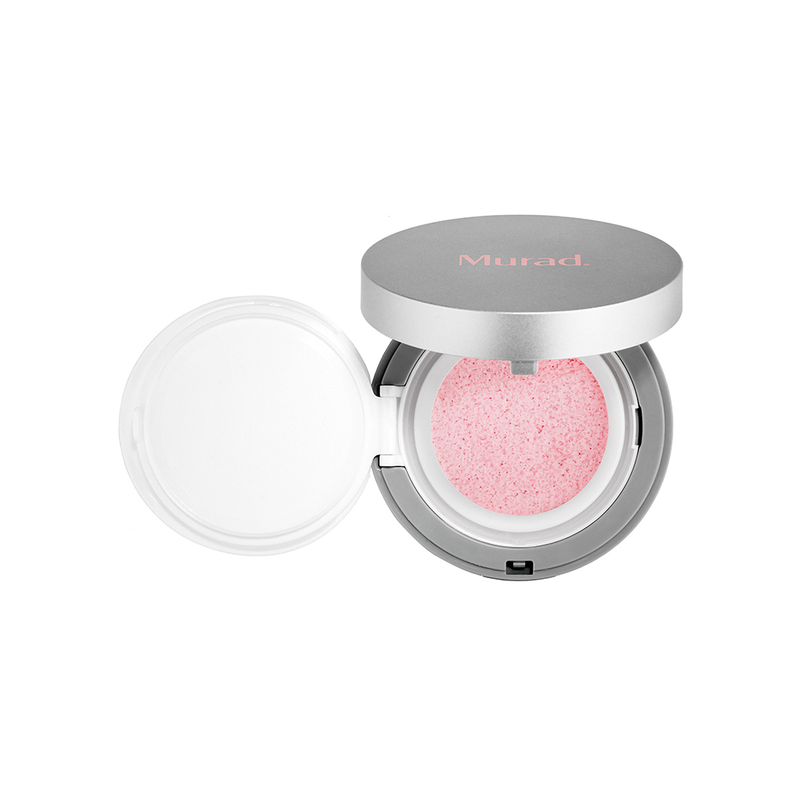 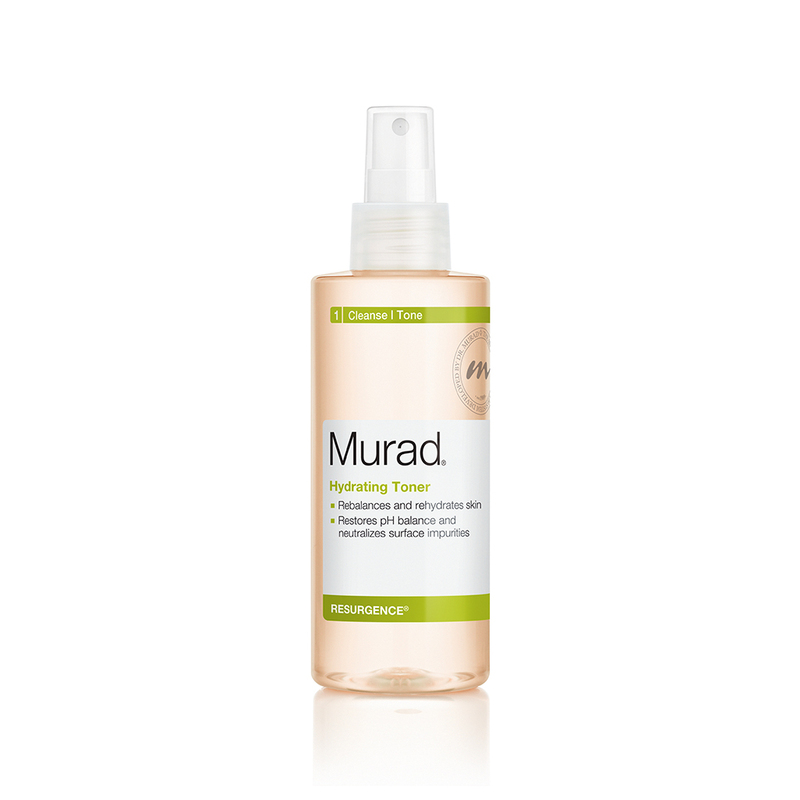 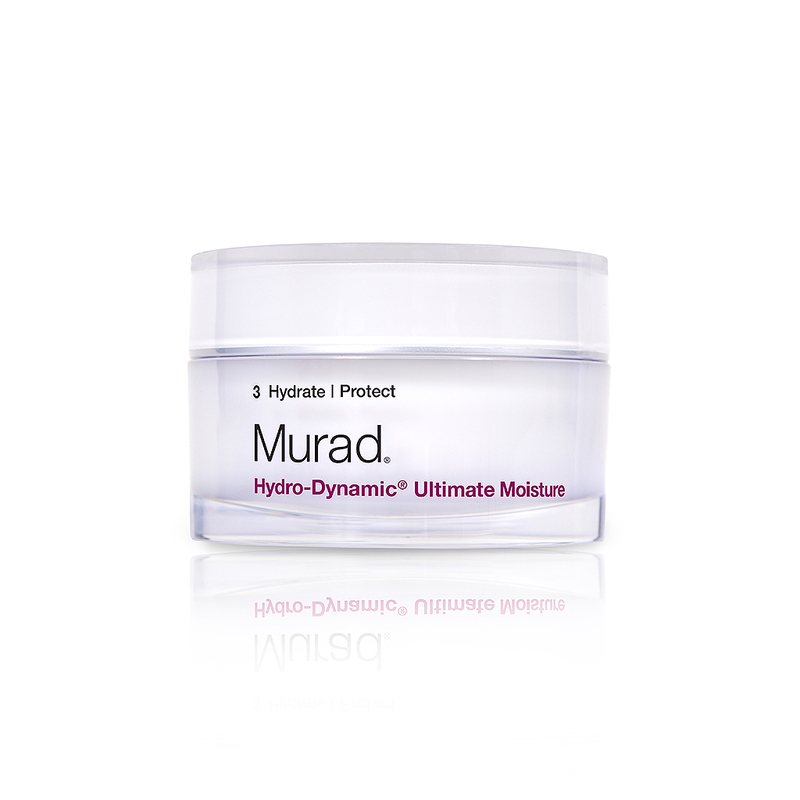 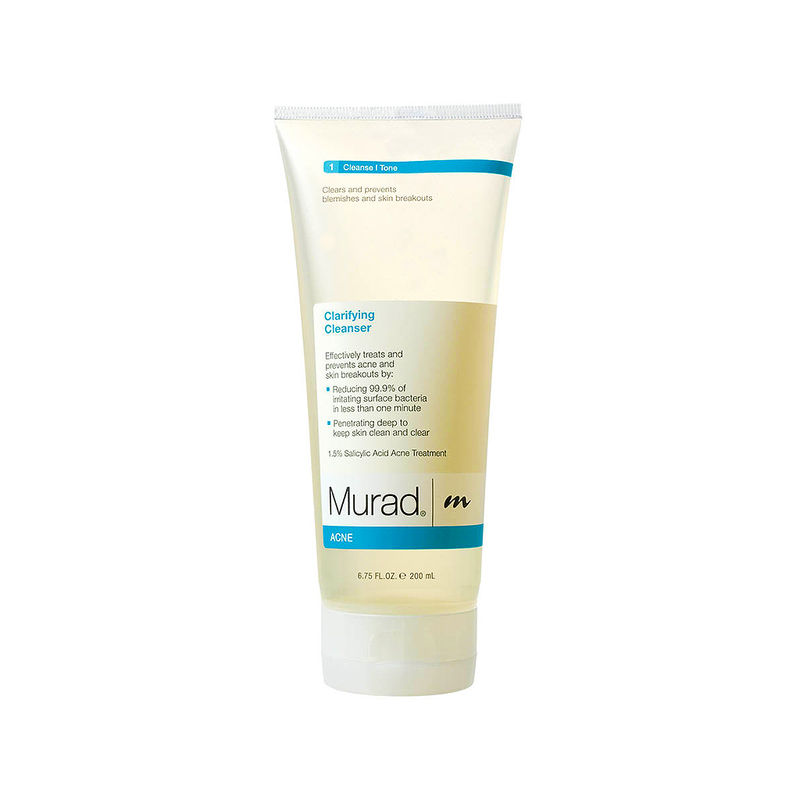 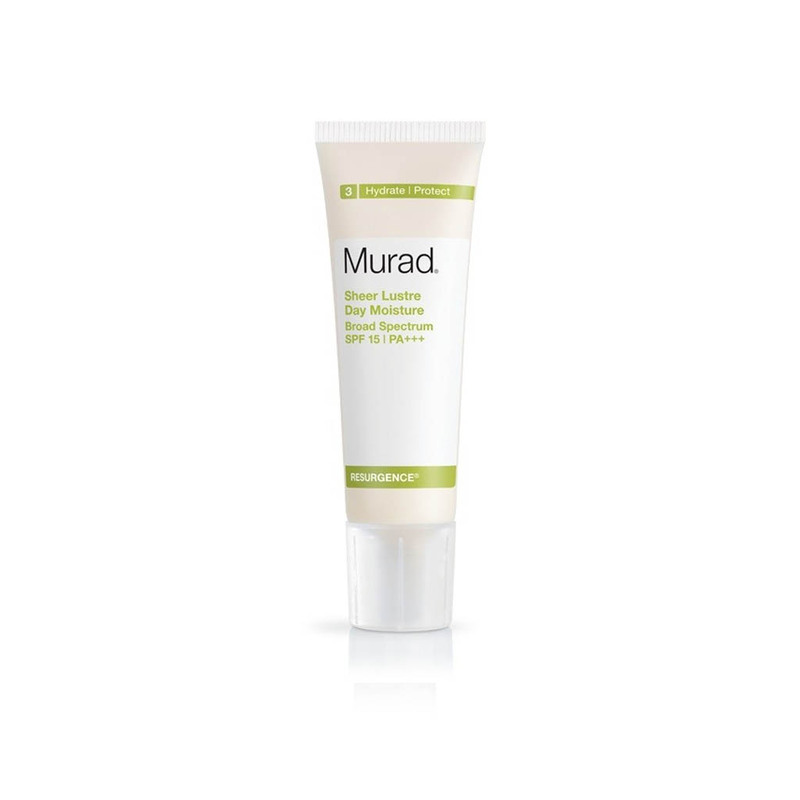 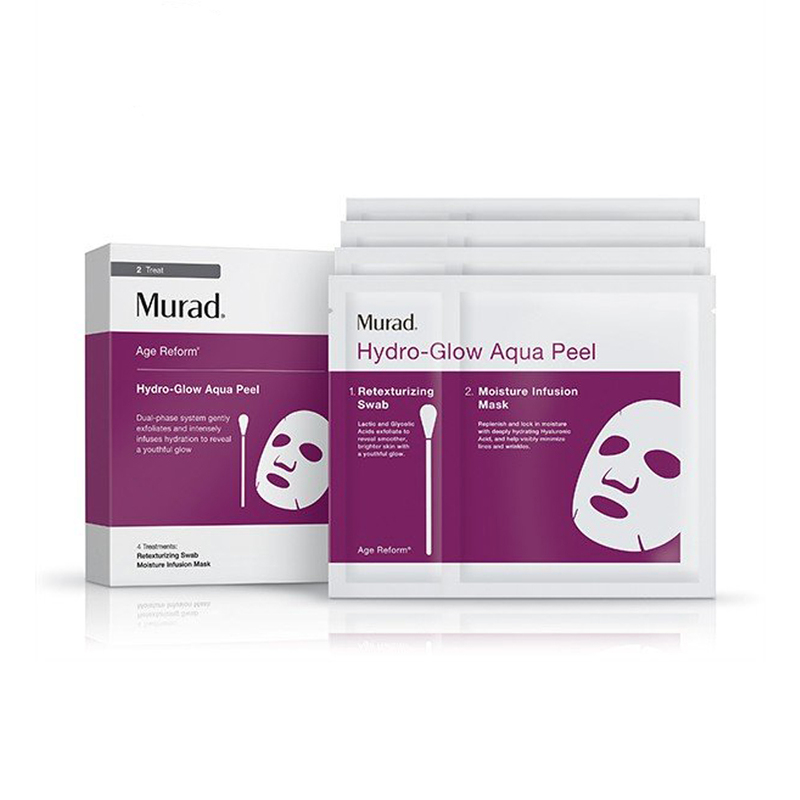 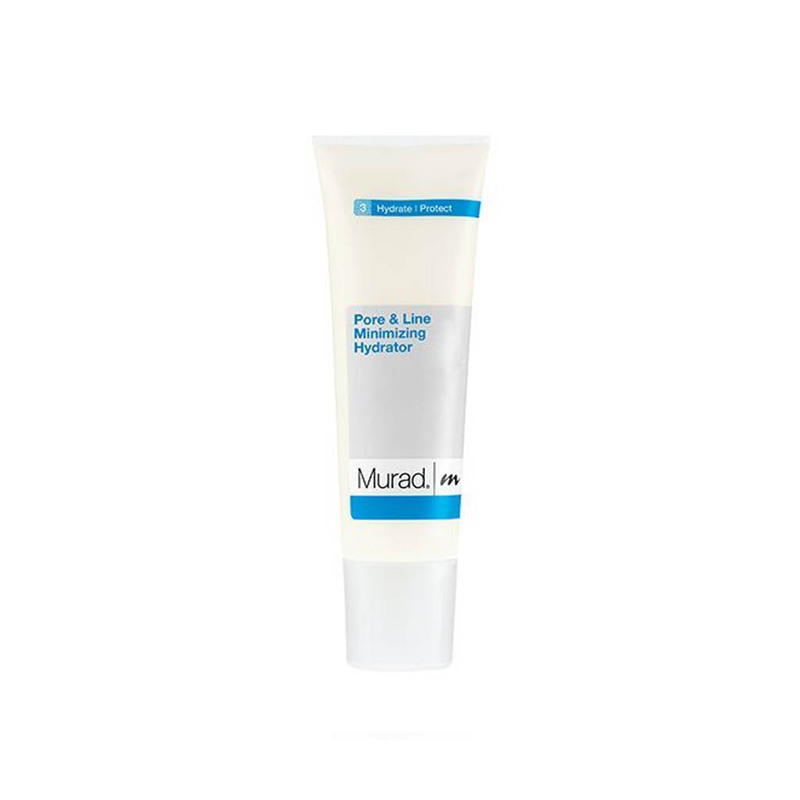 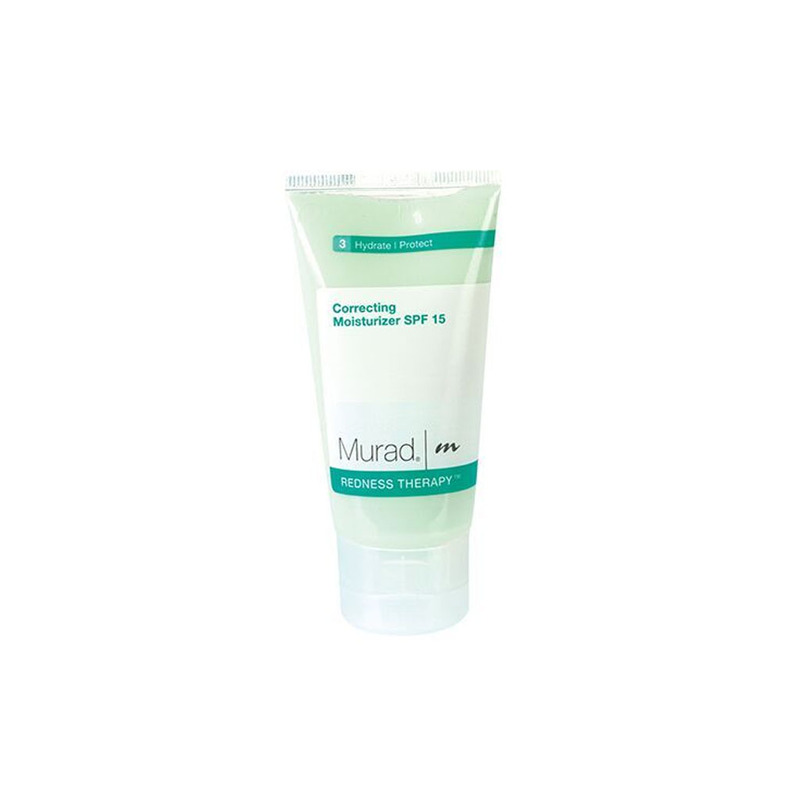 Murad was founded on the belief that living a beautiful life leads to truly beautiful skin. 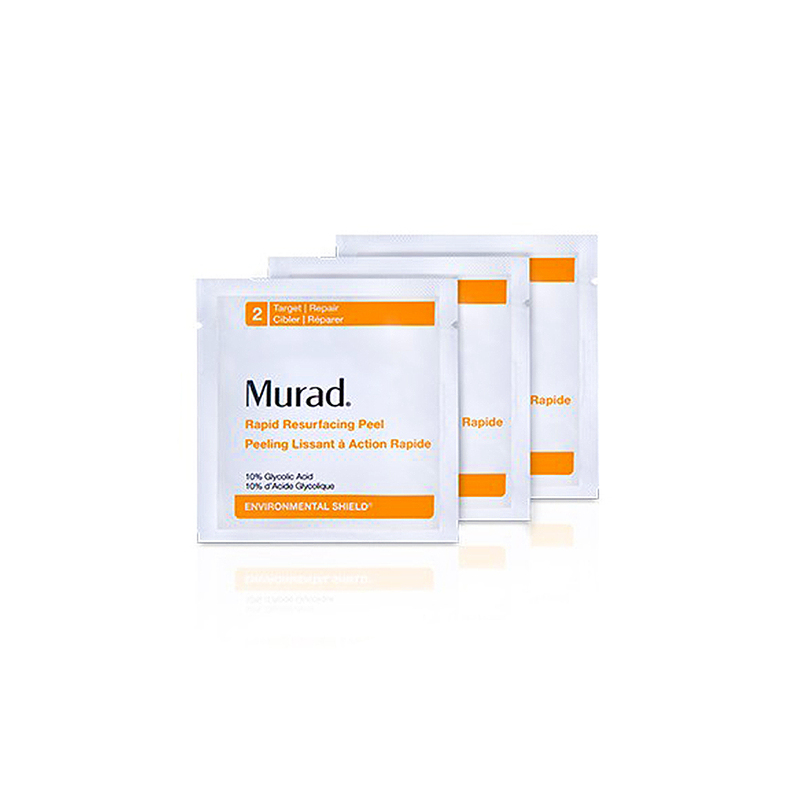 Our system is backed by over 50 years of practice and expertise that our founder, acclaimed dermatologist Dr. Howard Murad, has distilled into a highly effective, whole-person approach to skincare. Our targeted care treats a wide range of needs, revealing your best skin and a more beautiful you. The Murad mission is simple: to develop groundbreaking skincare formulations that inspire you to live life more beautifully. 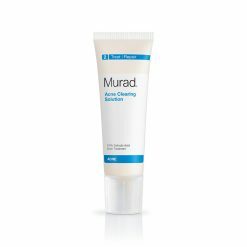 This powerful skin-lightening gel treatment fades post-acne skin discoloration and acne dark spots that linger after breakouts have healed. 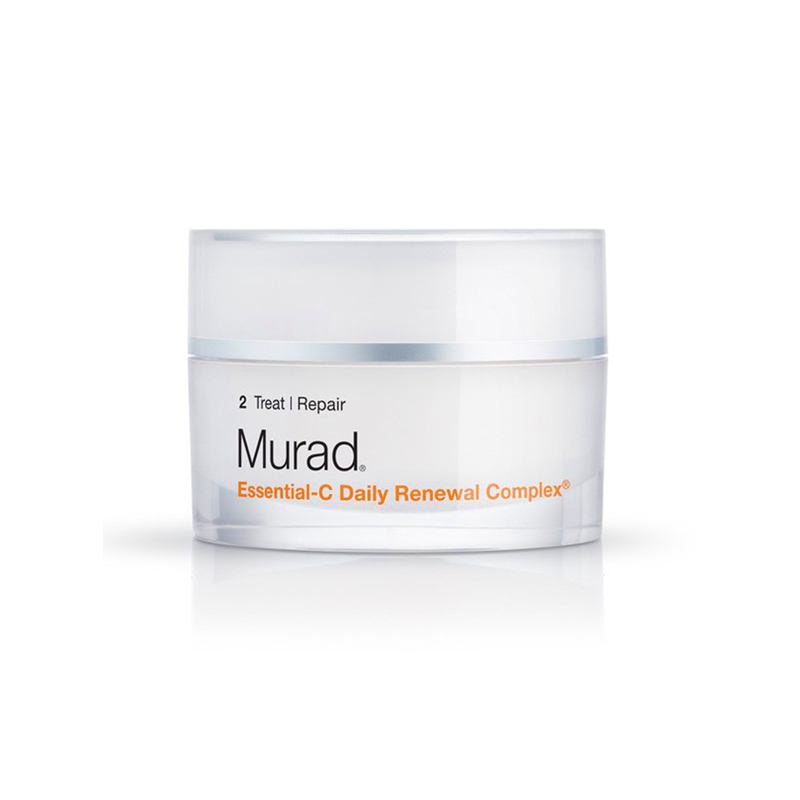 Plant-derived extracts help keep skin clear and restore clarity and tone. 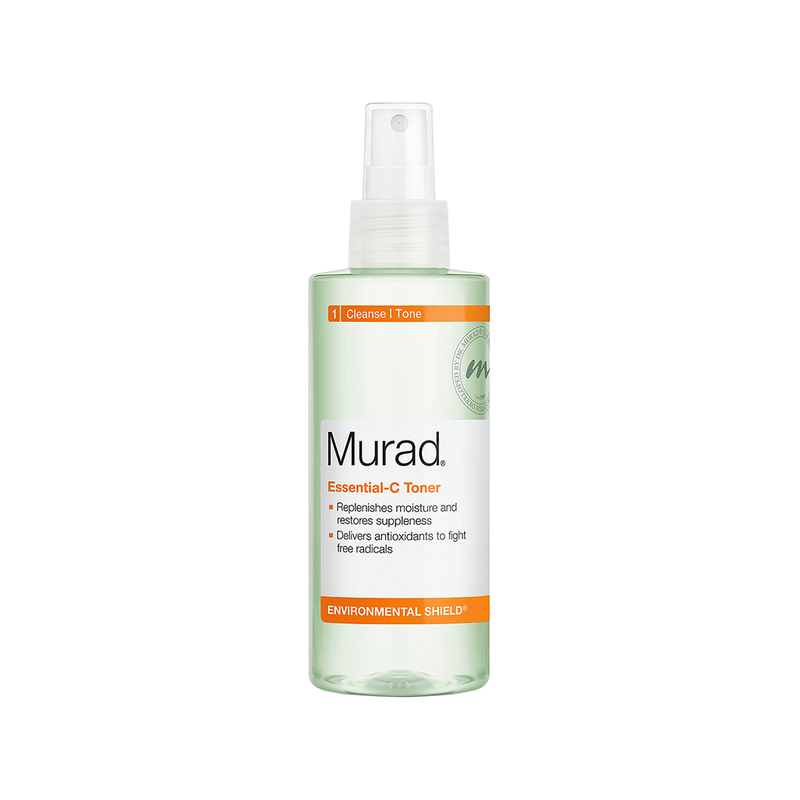 4.3 oz This 360° acne treatment spray works at any angle to fight body breakouts wherever they occur. Salicylic Acid penetrates pores to help clear up acne and prevent new acne from forming.